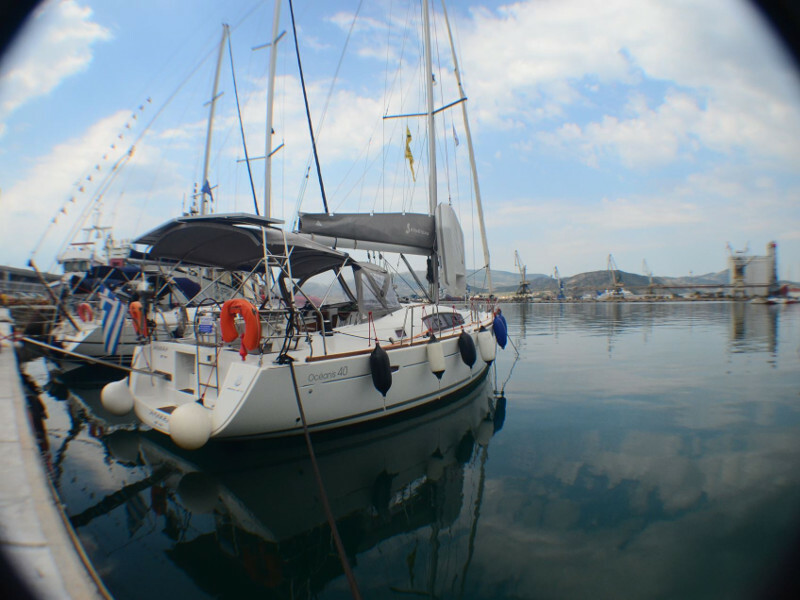 Welcome to Volos - the capital of Magnesia. 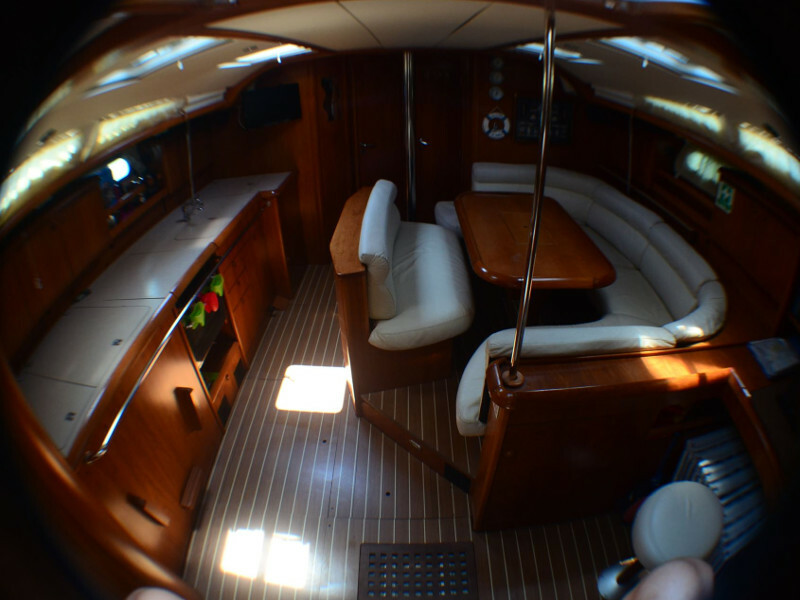 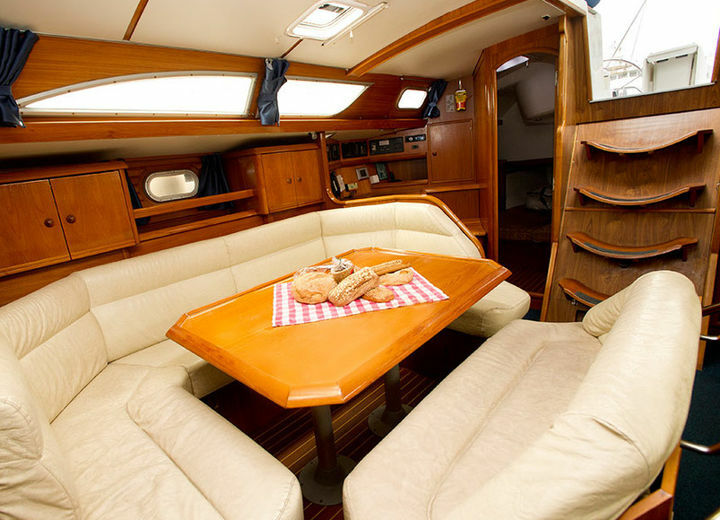 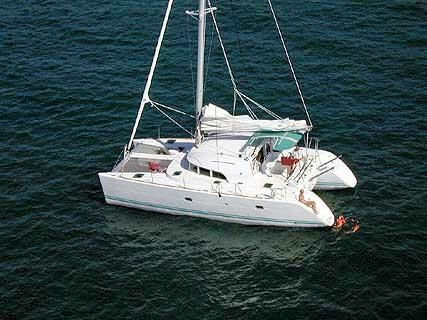 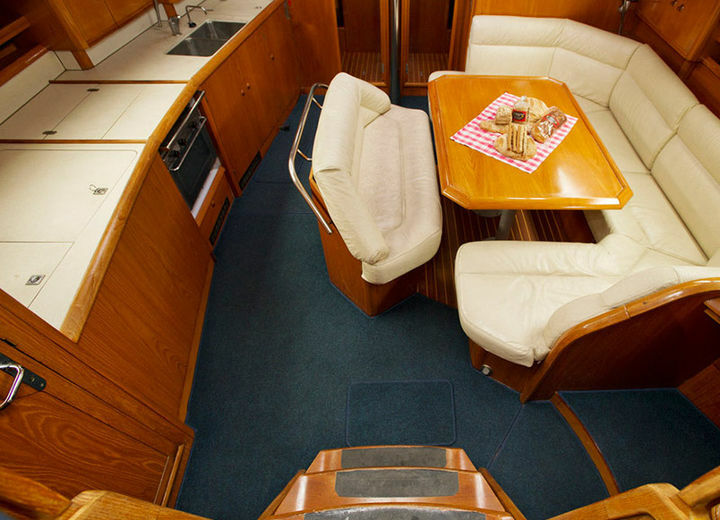 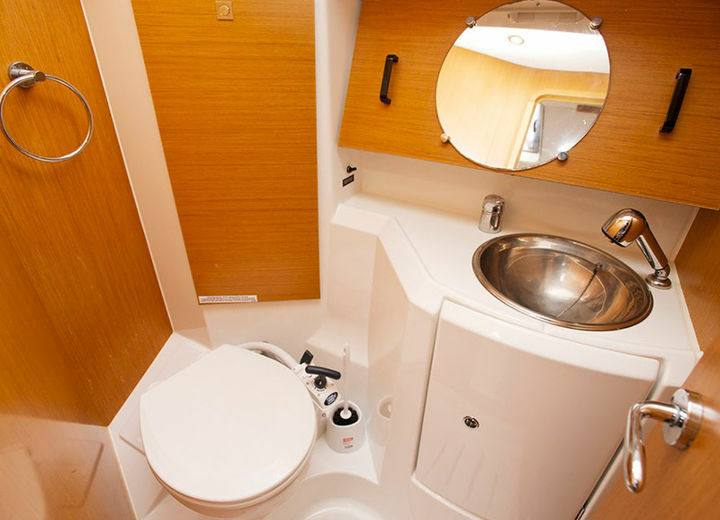 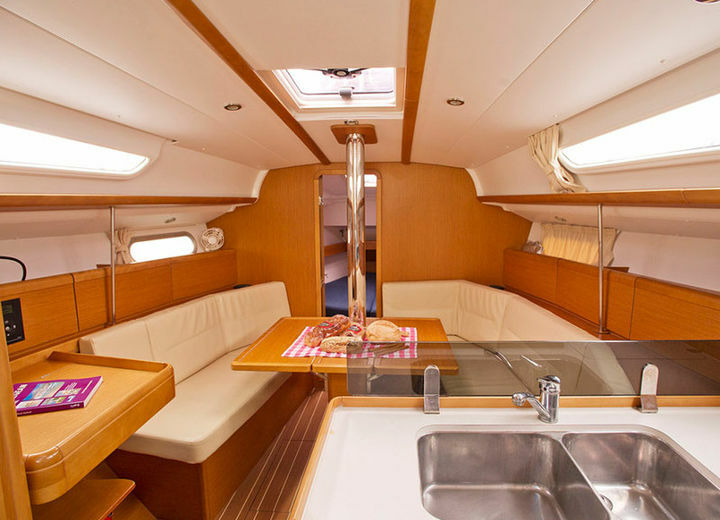 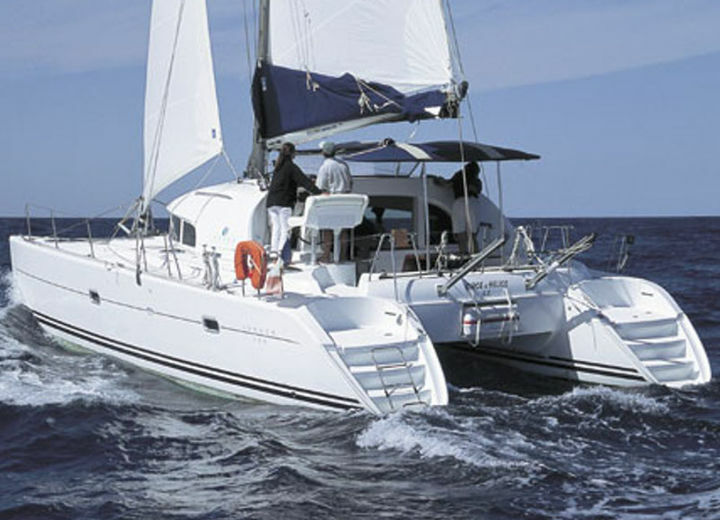 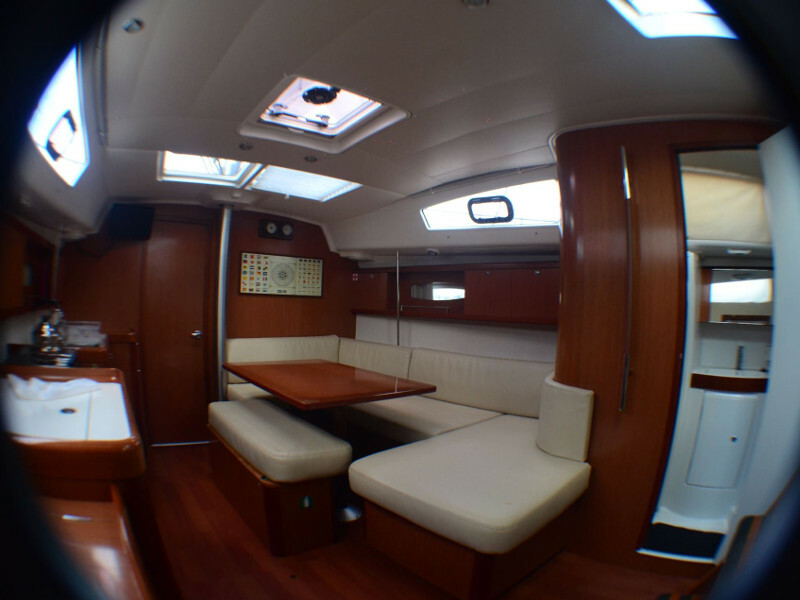 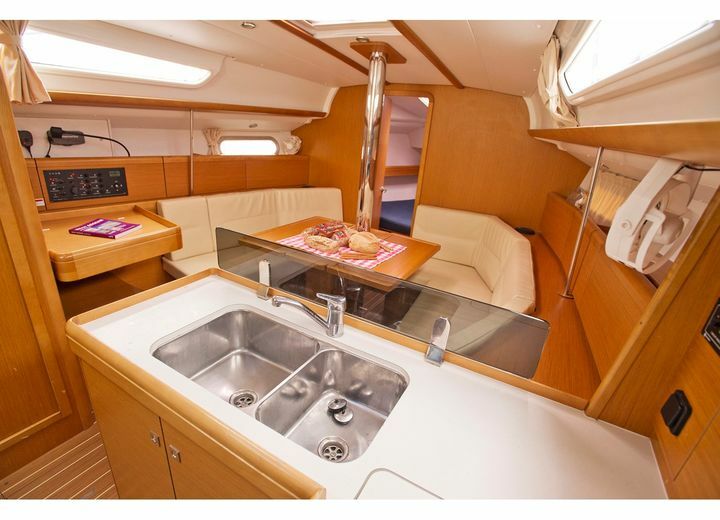 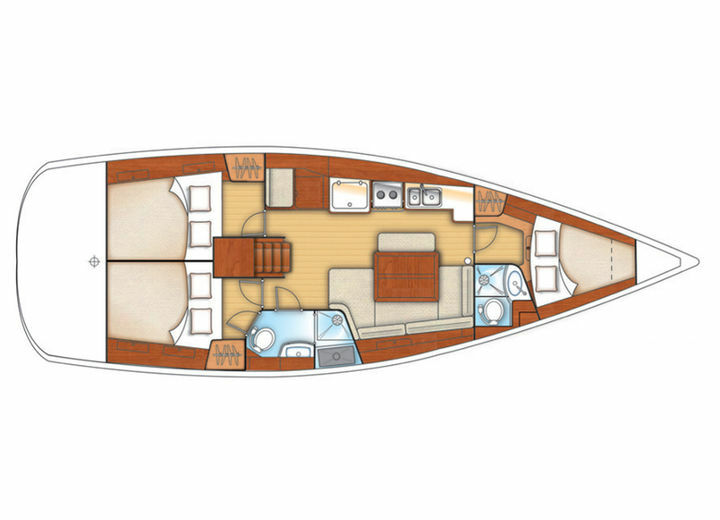 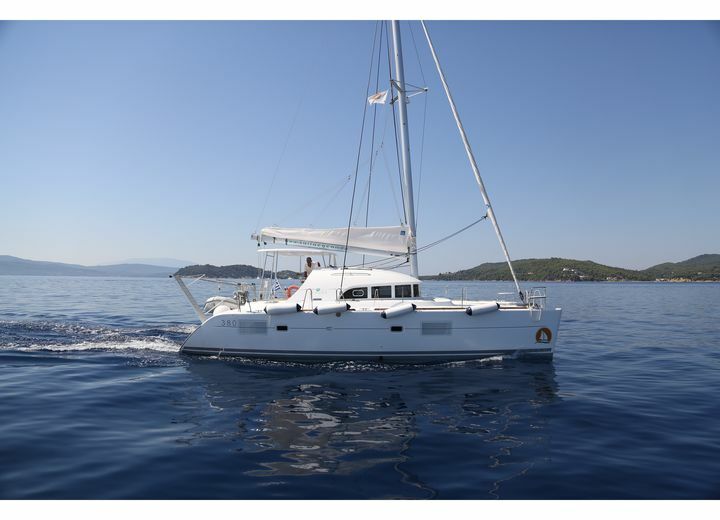 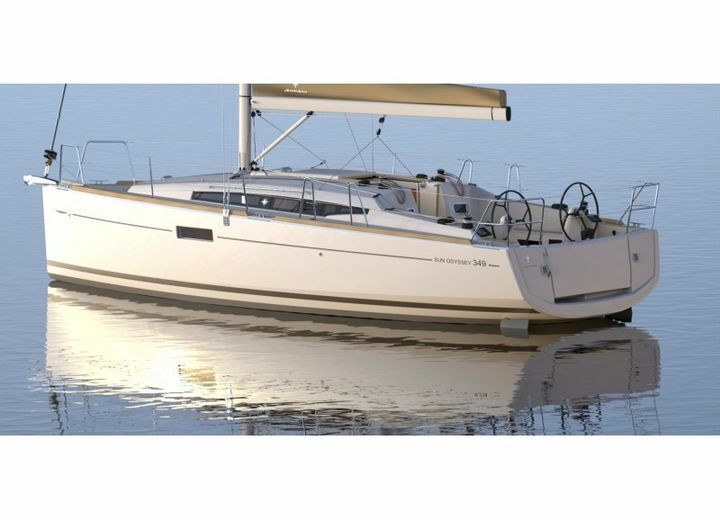 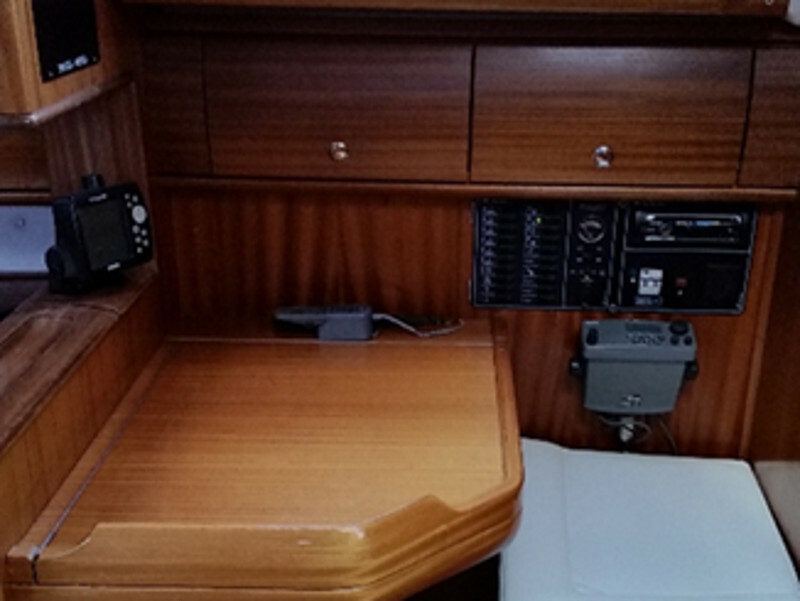 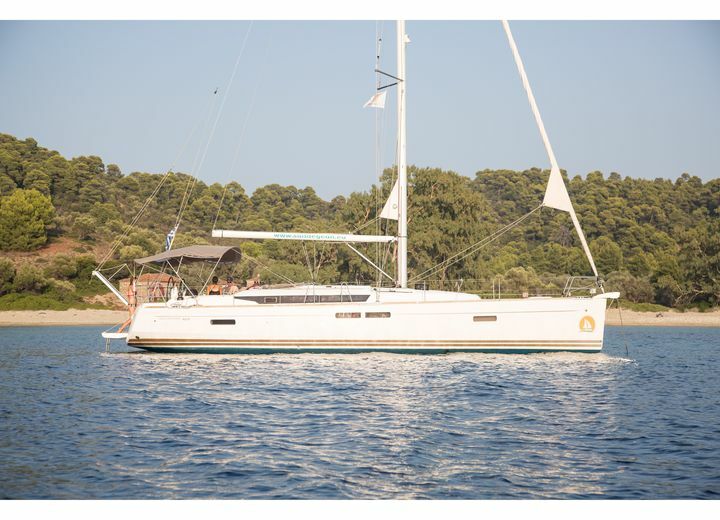 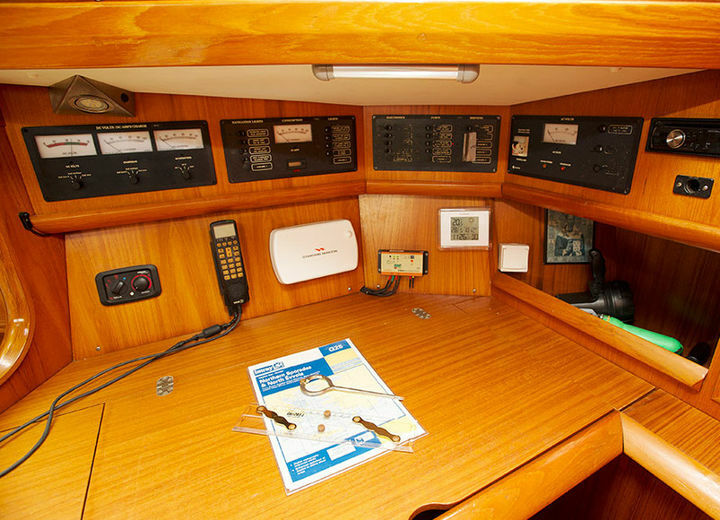 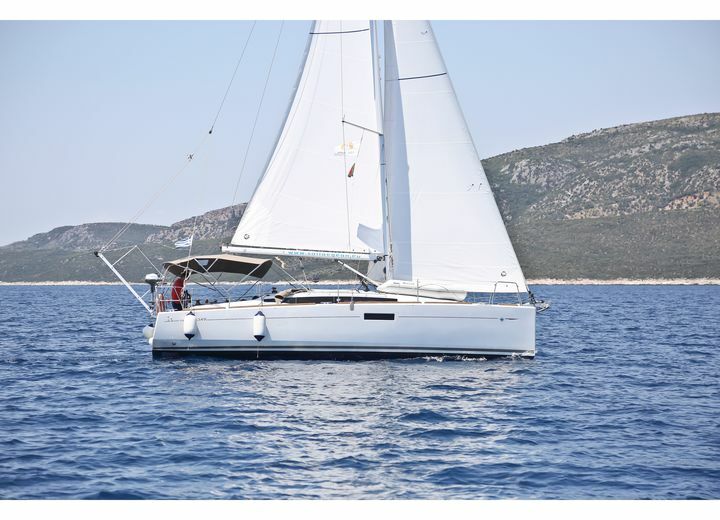 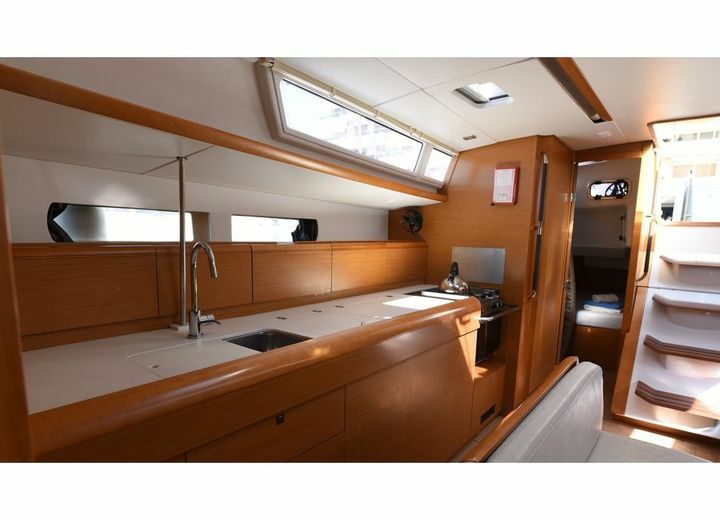 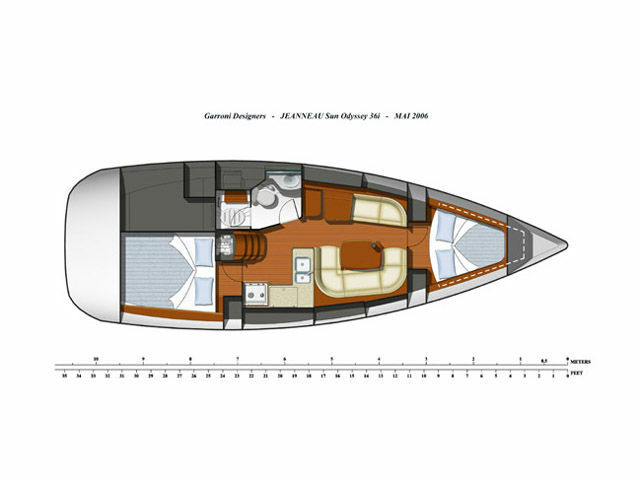 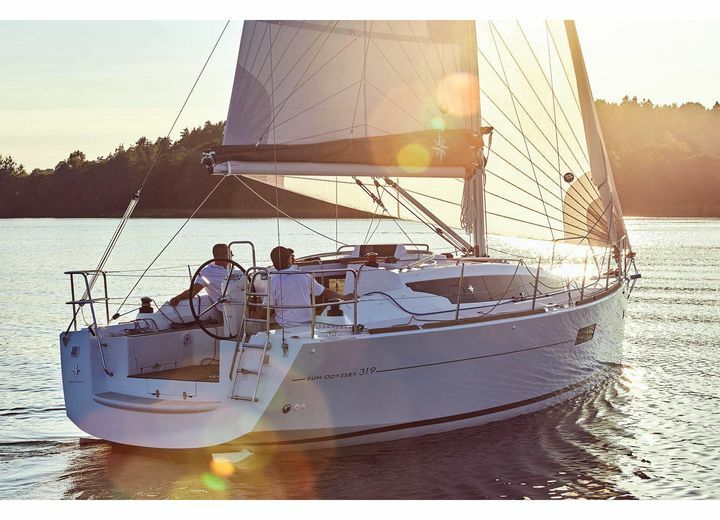 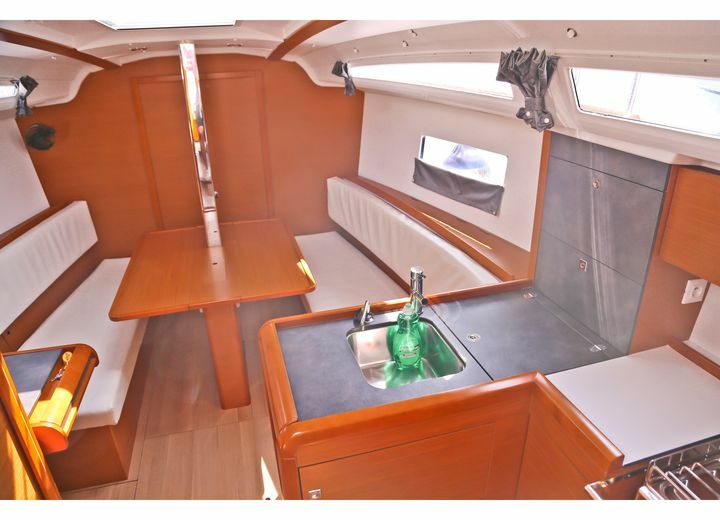 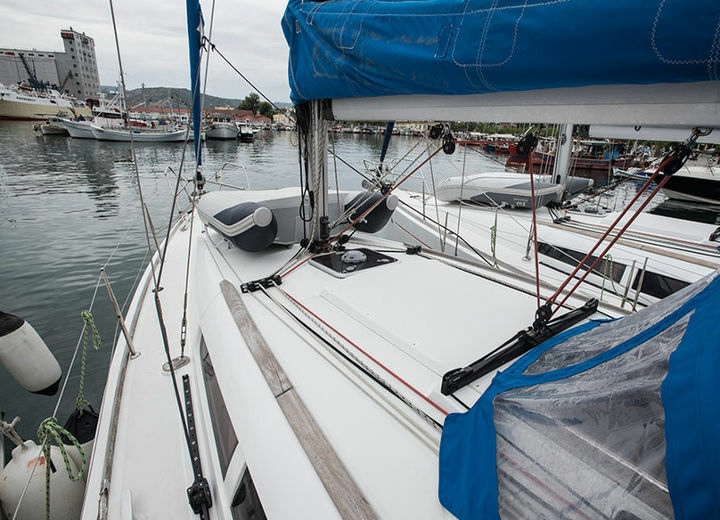 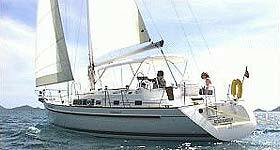 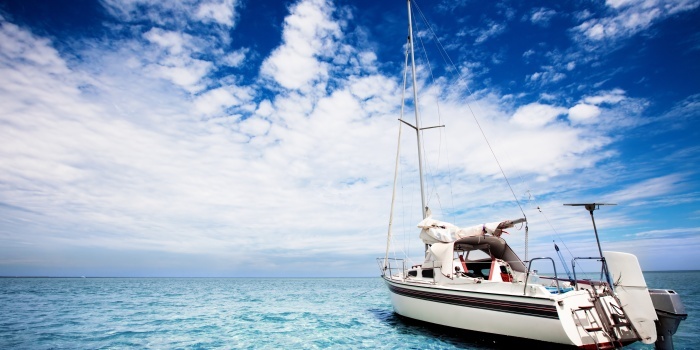 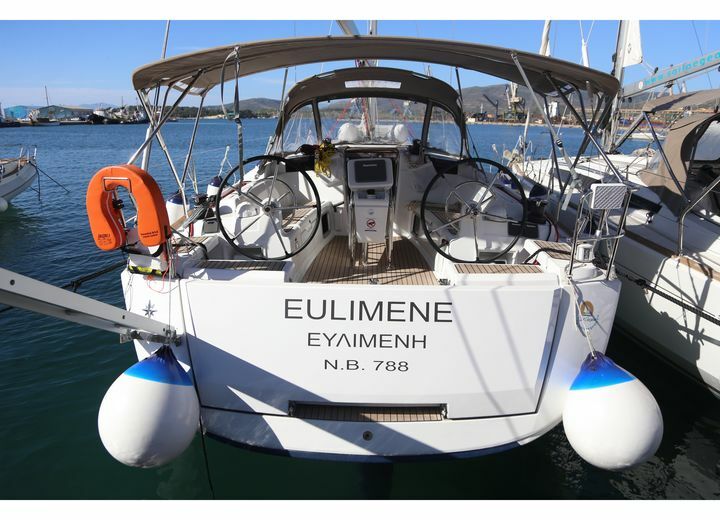 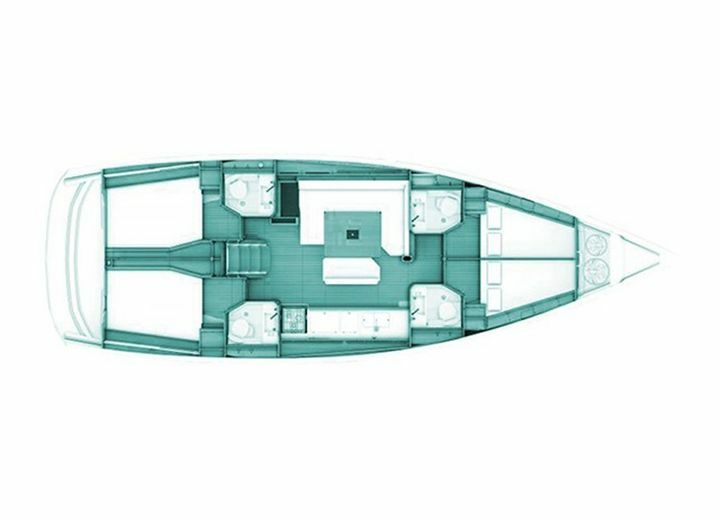 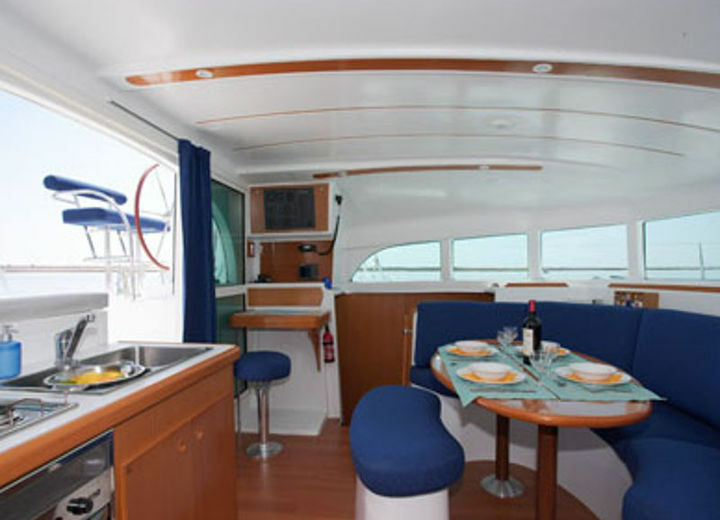 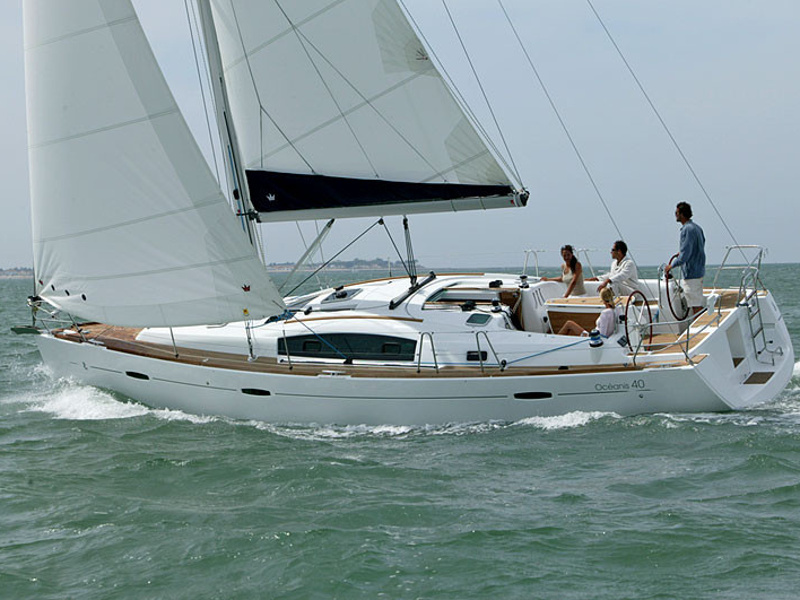 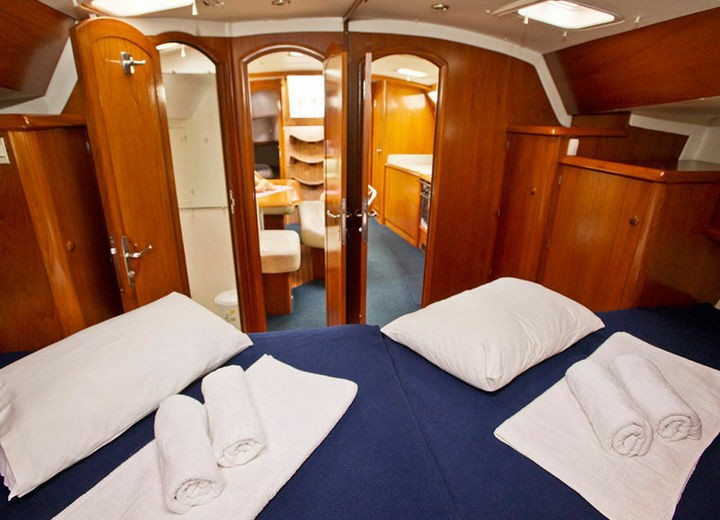 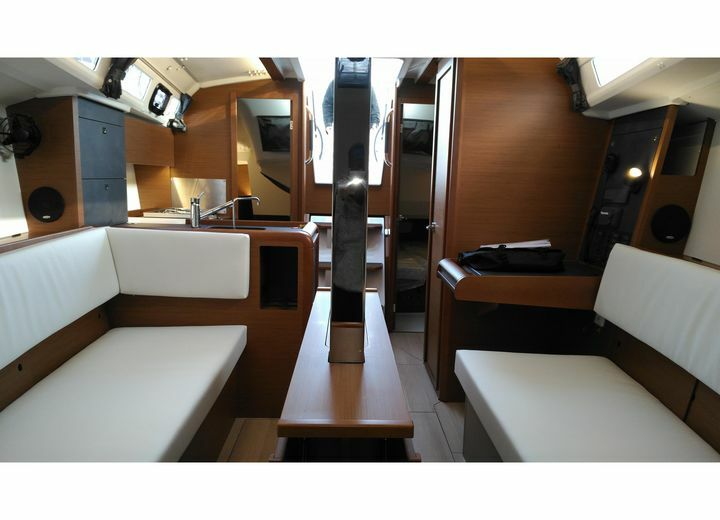 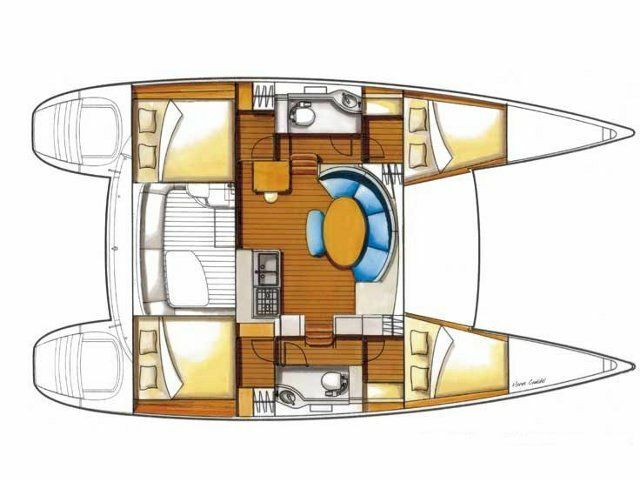 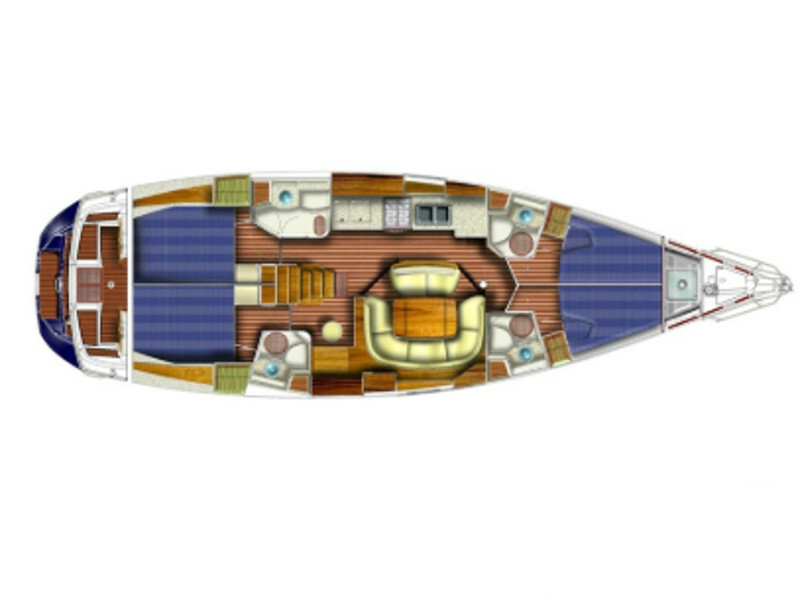 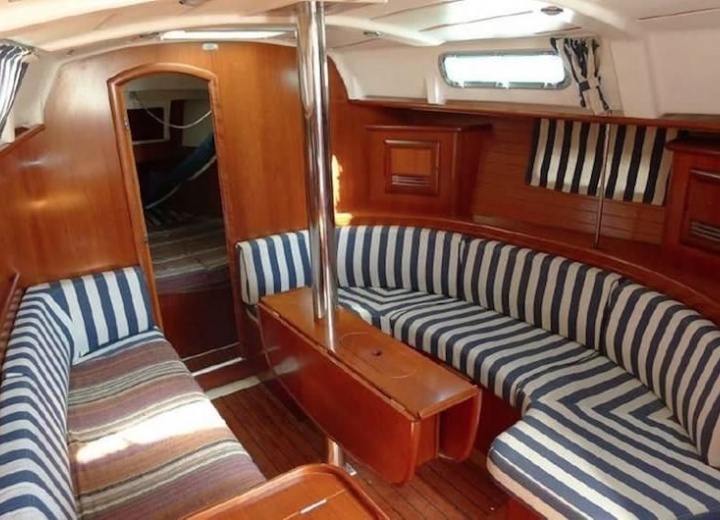 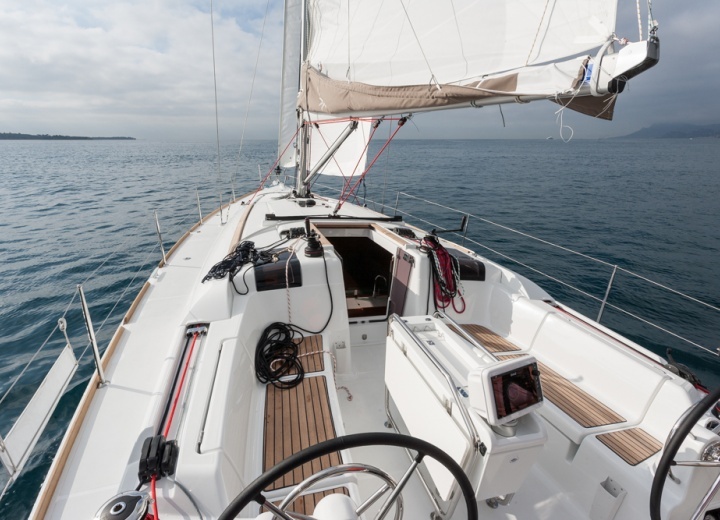 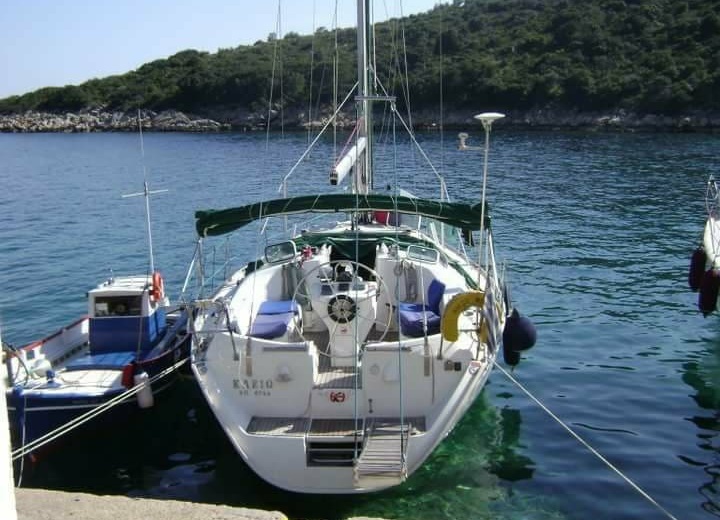 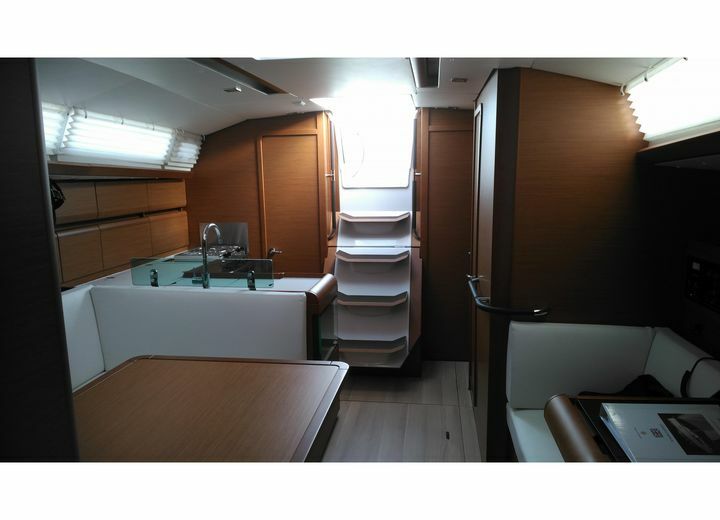 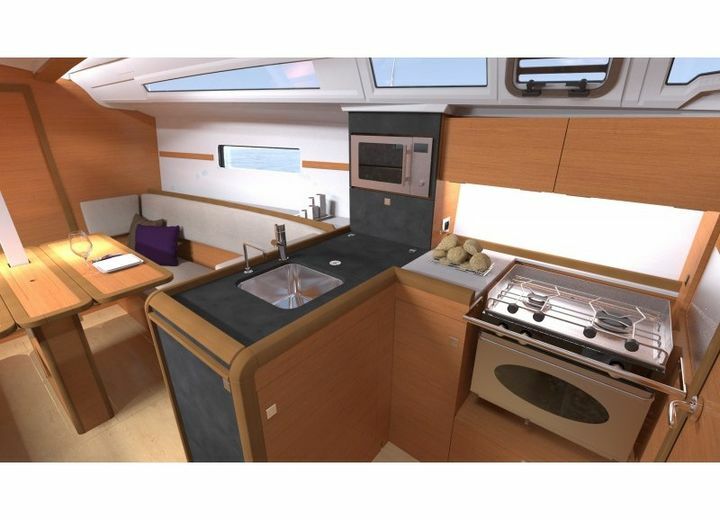 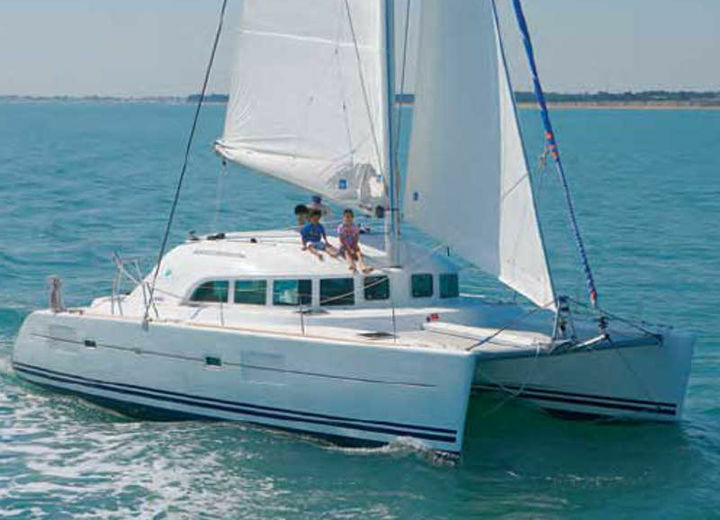 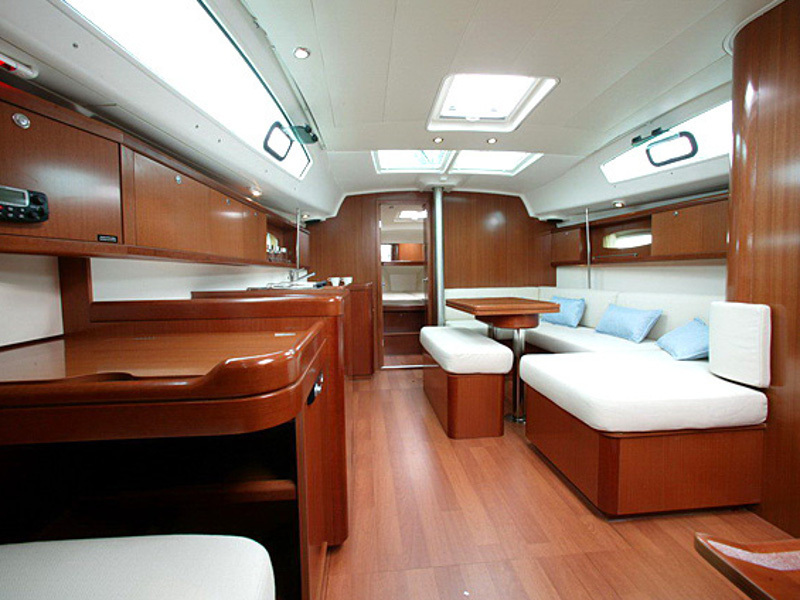 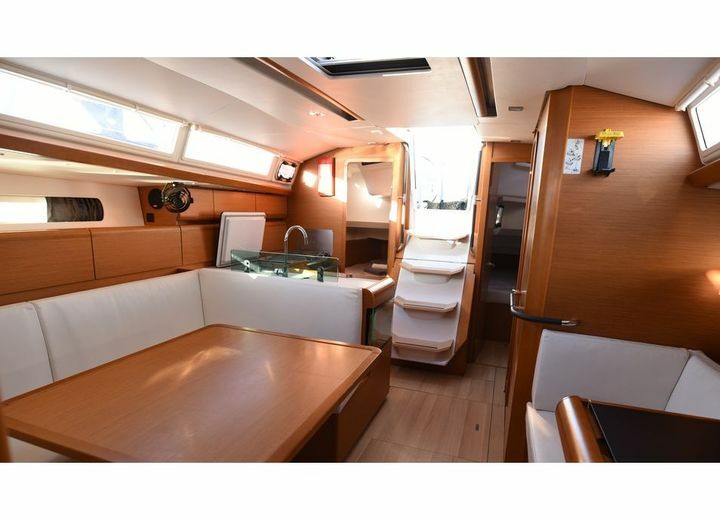 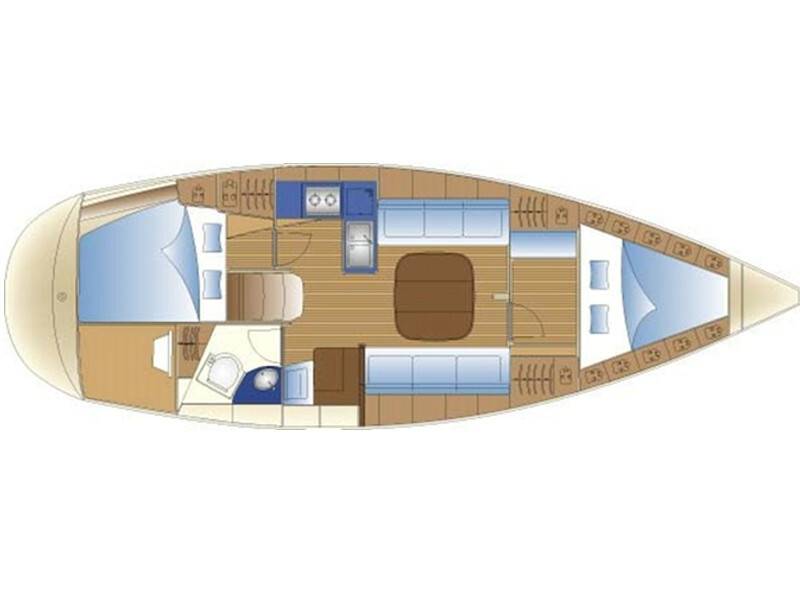 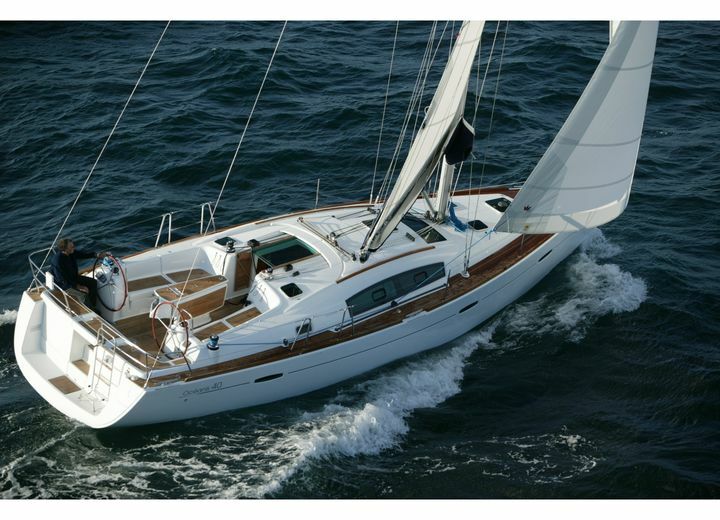 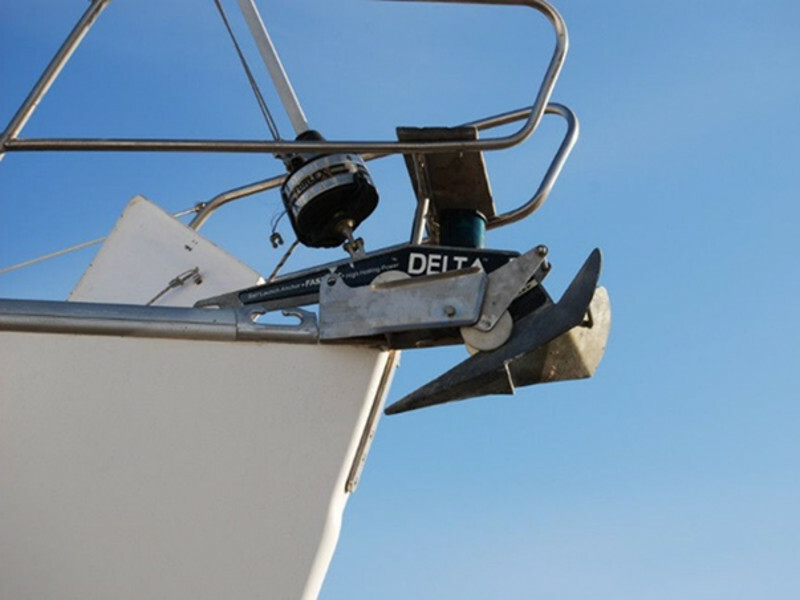 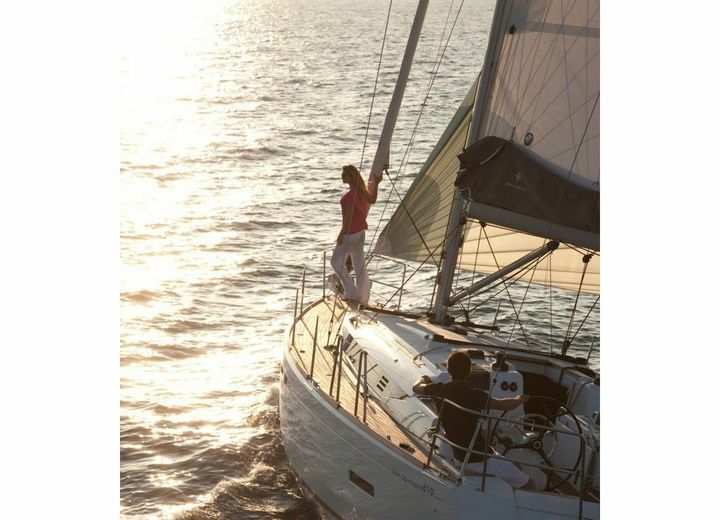 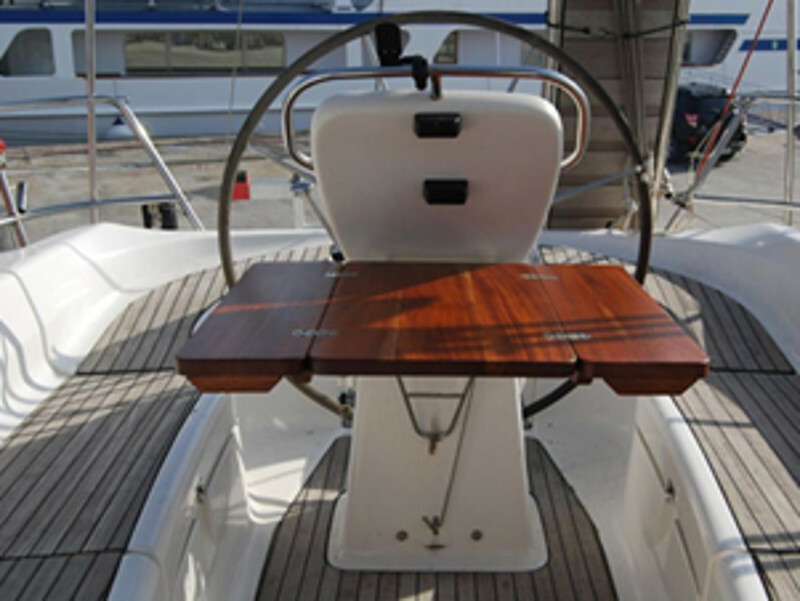 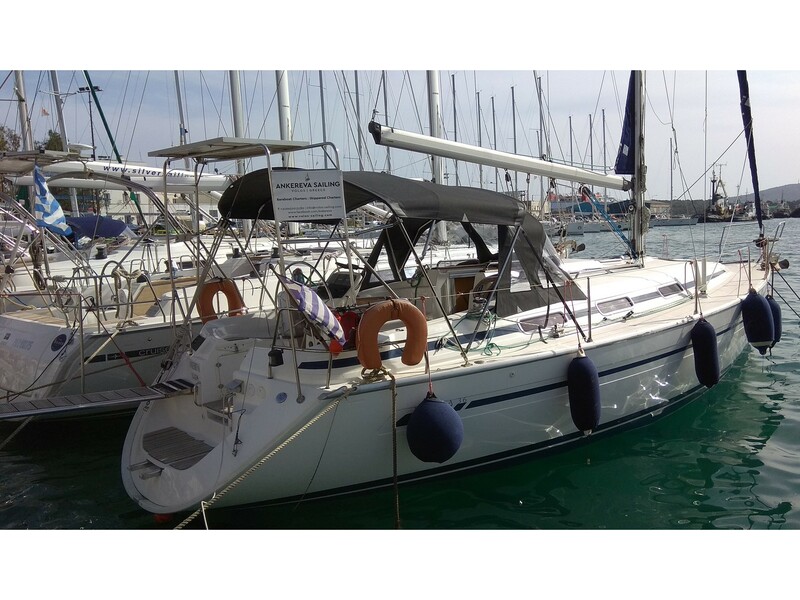 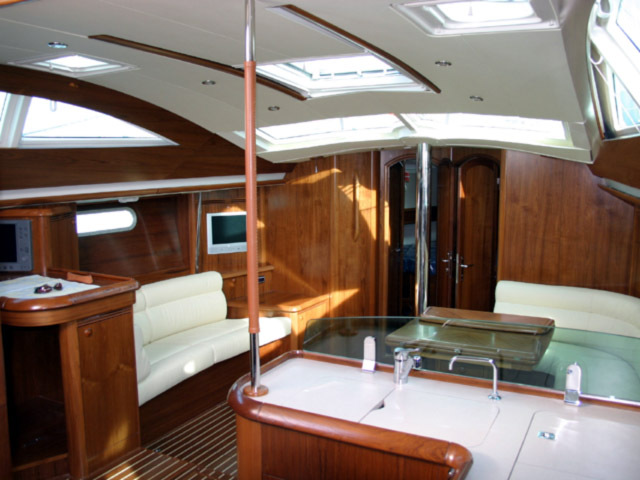 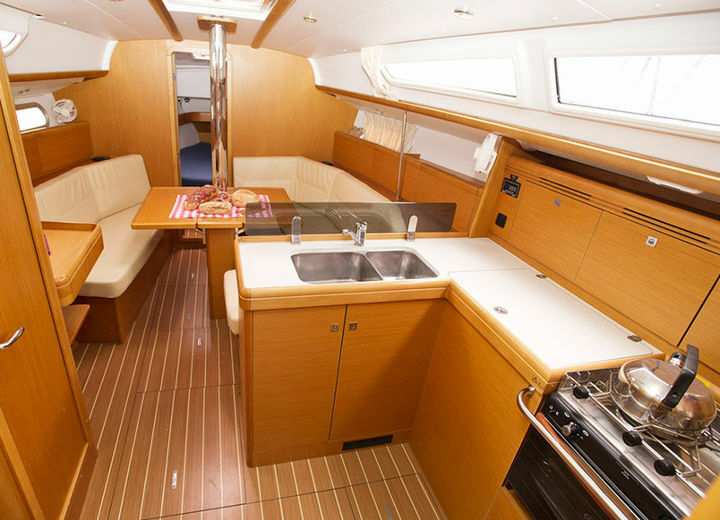 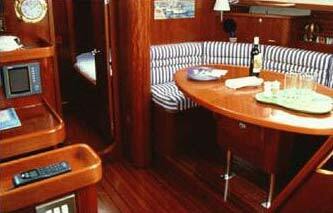 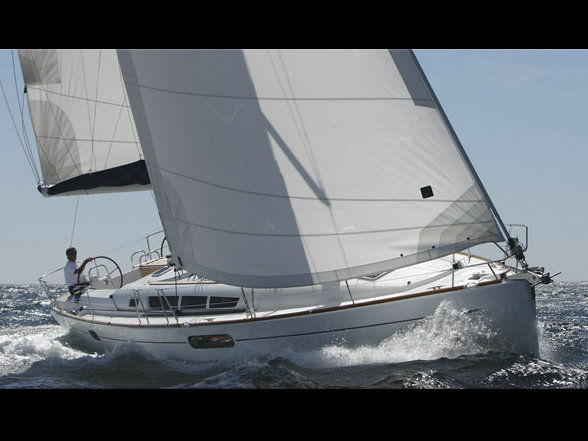 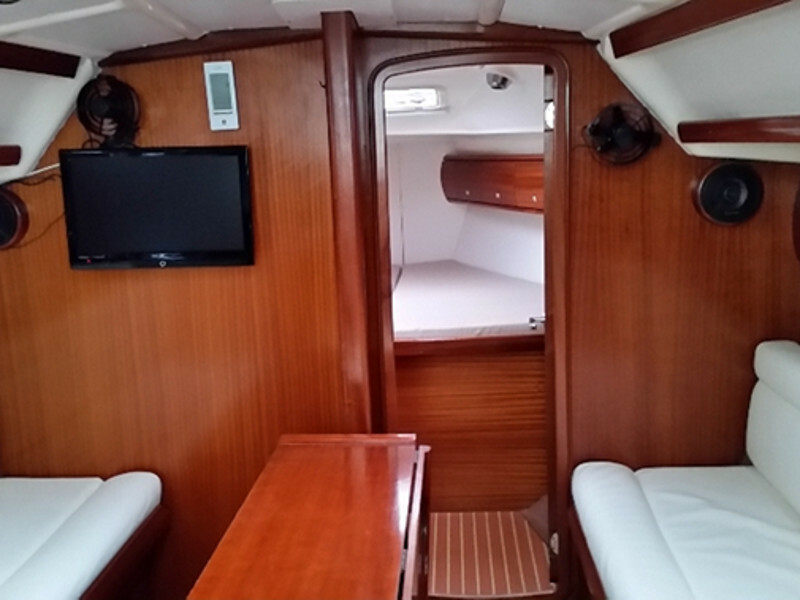 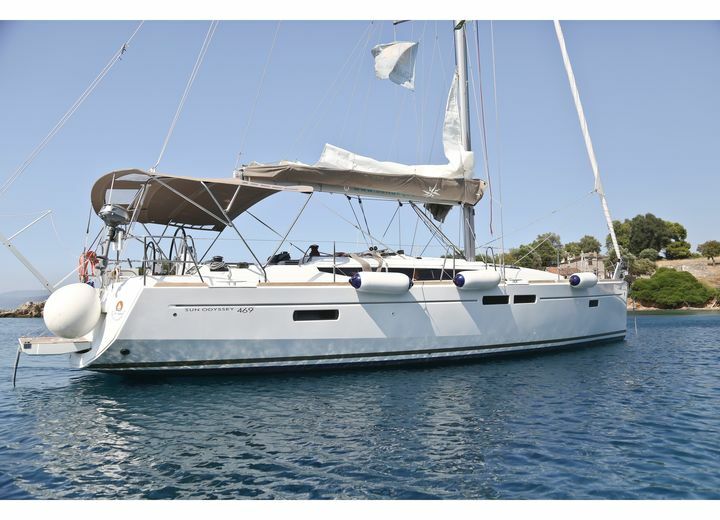 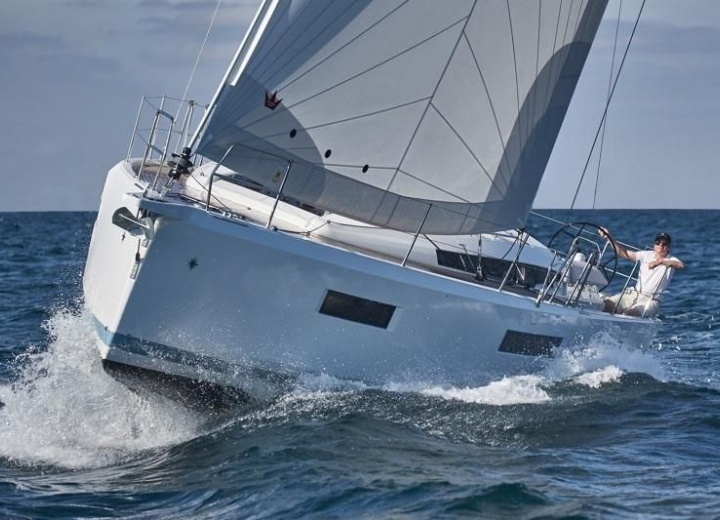 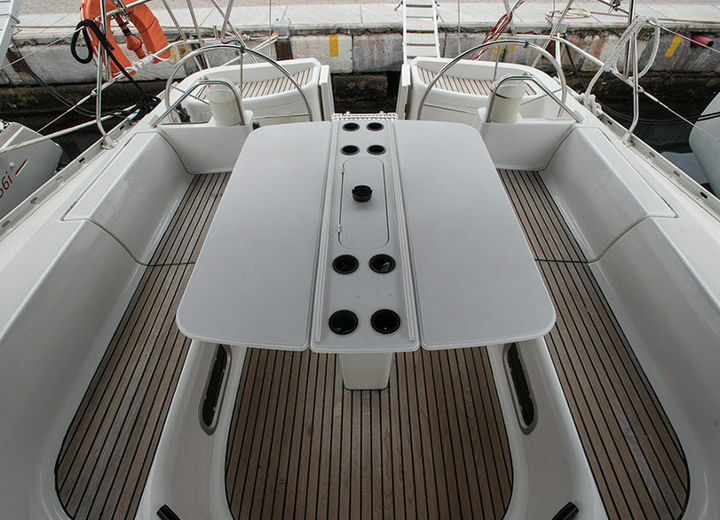 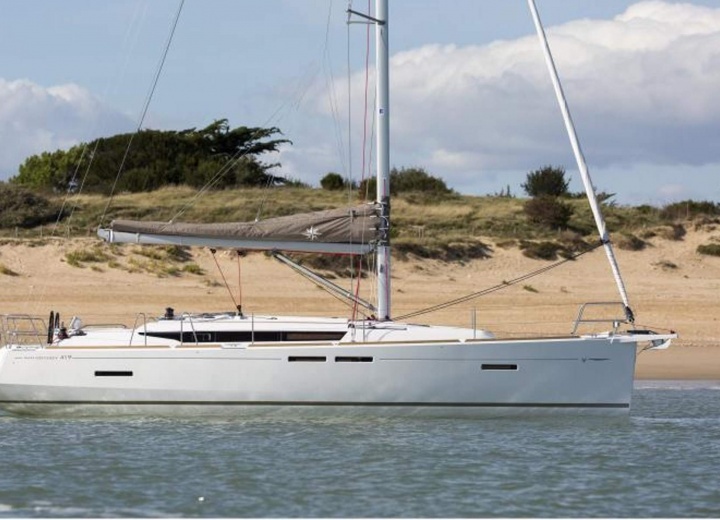 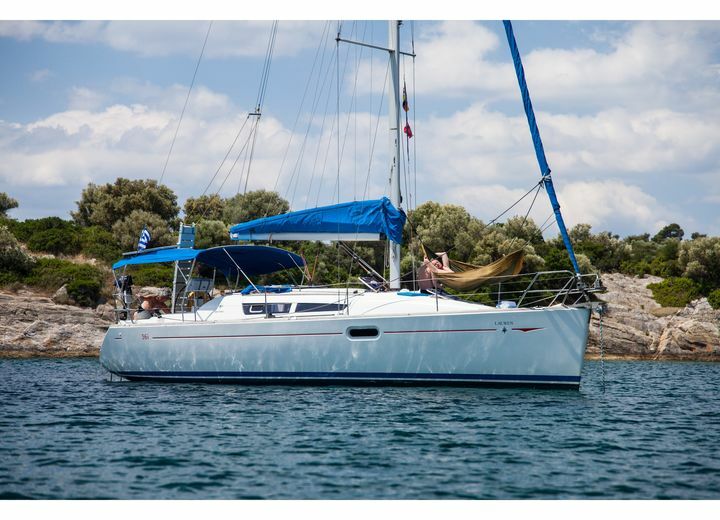 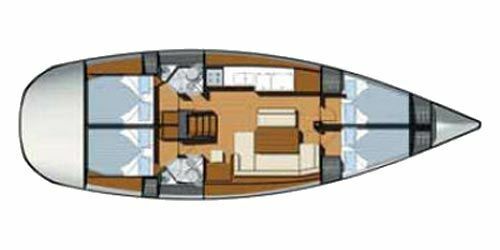 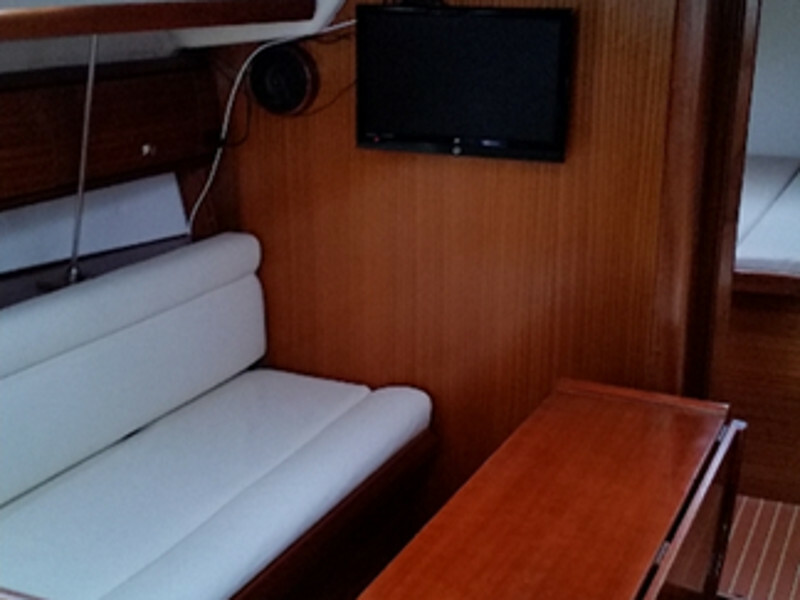 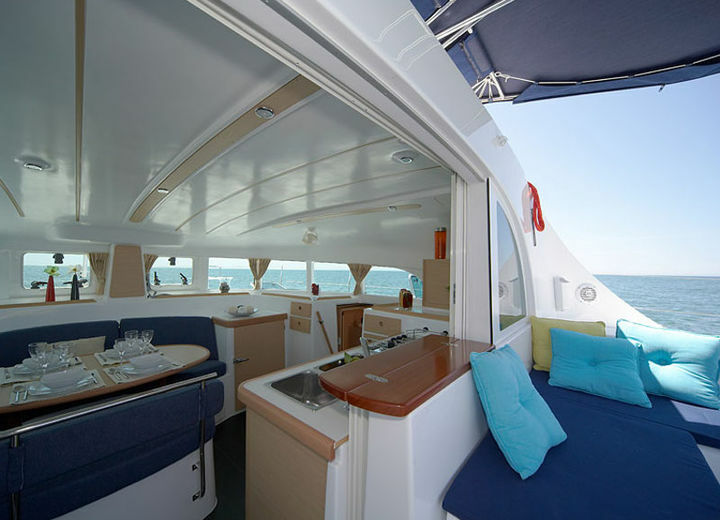 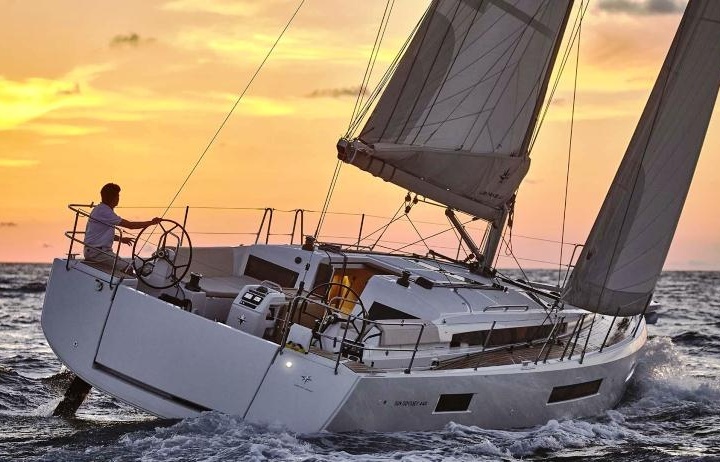 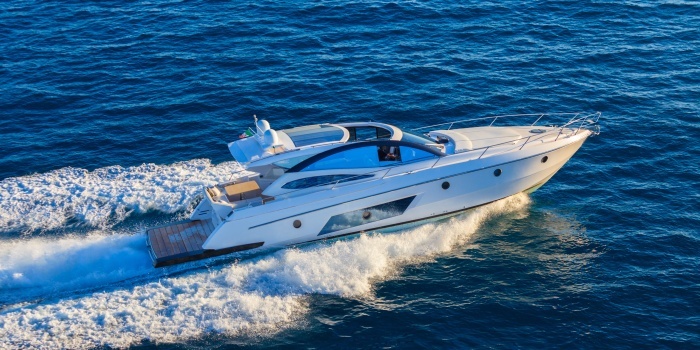 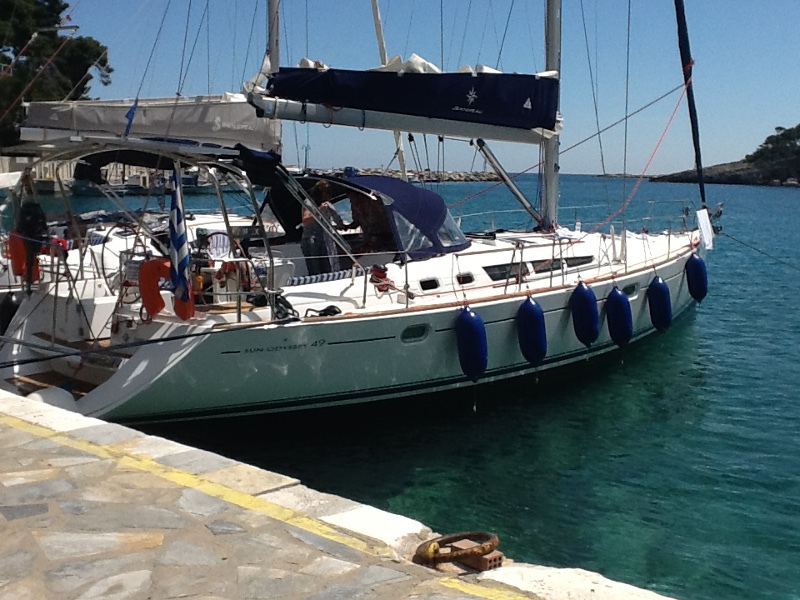 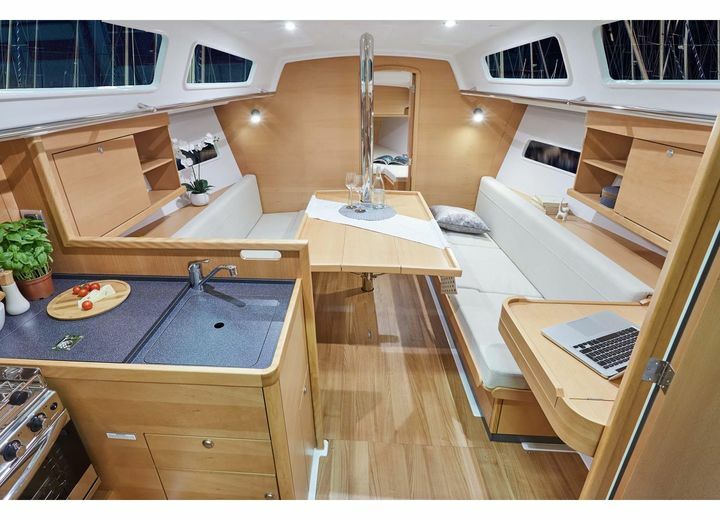 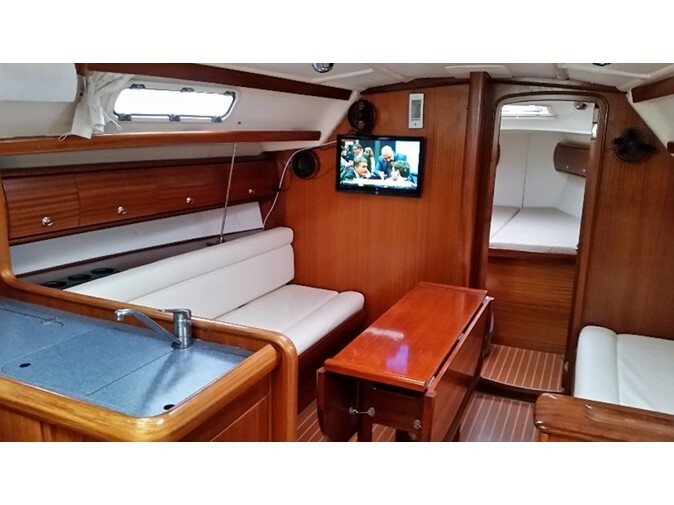 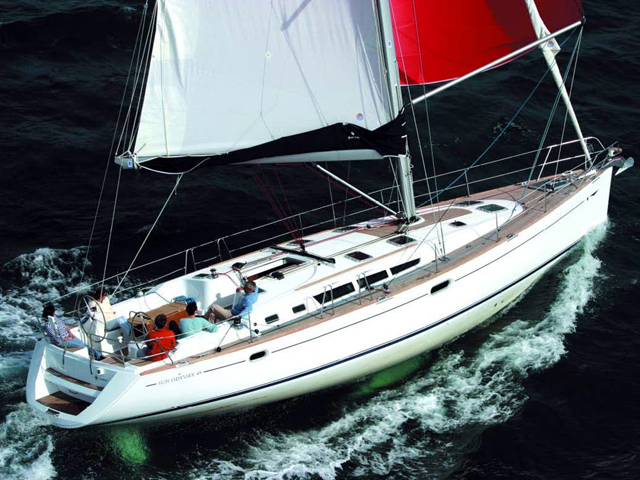 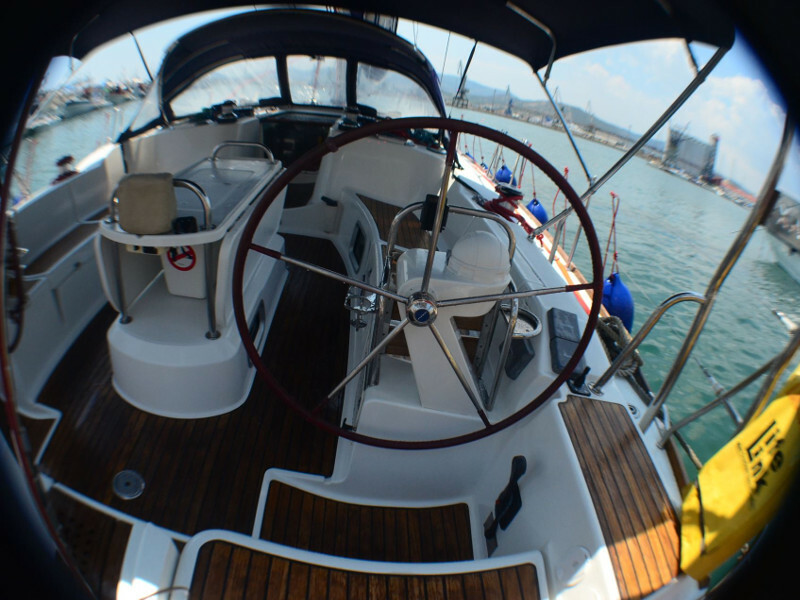 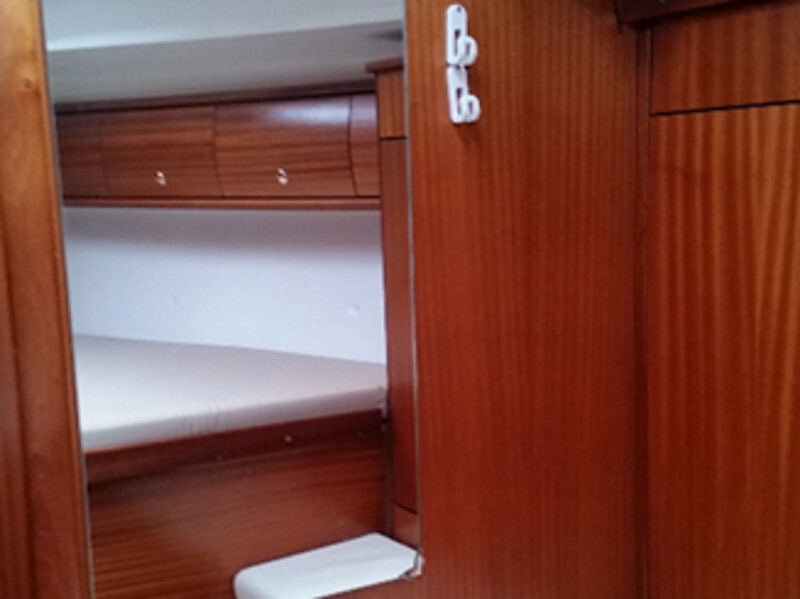 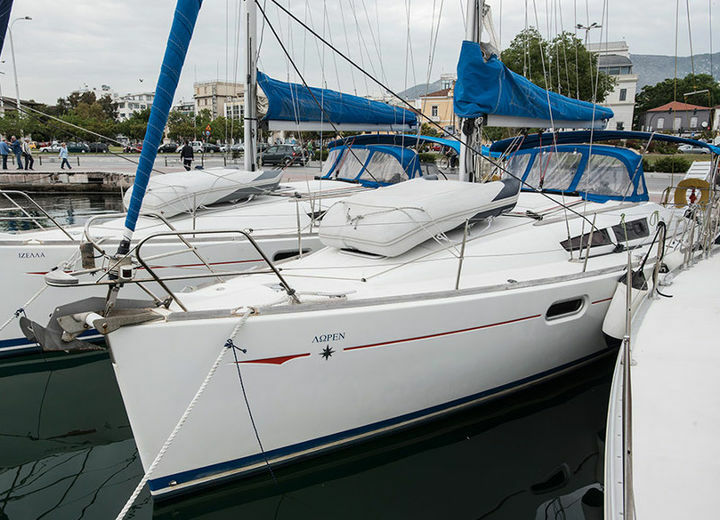 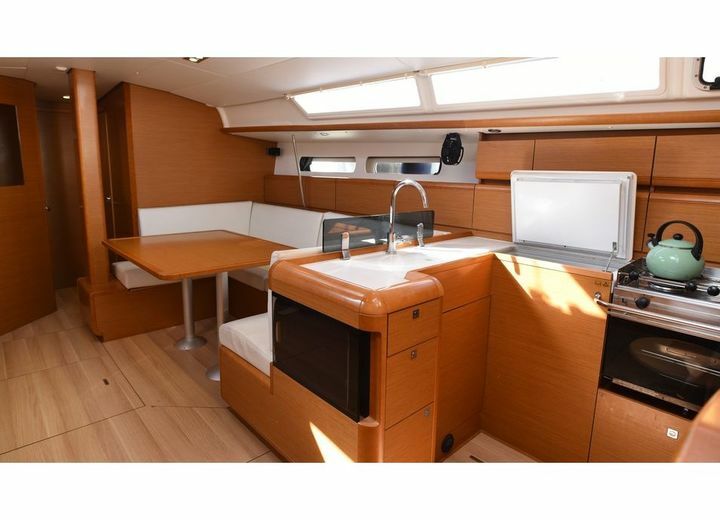 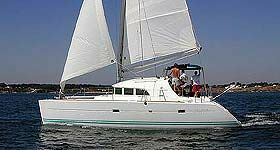 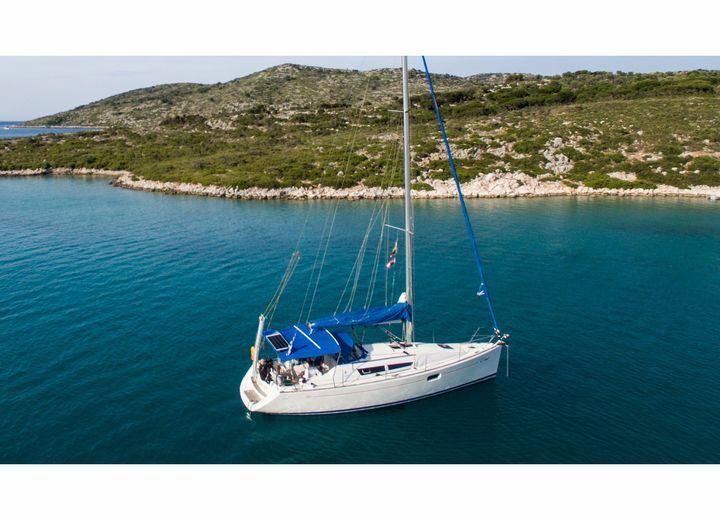 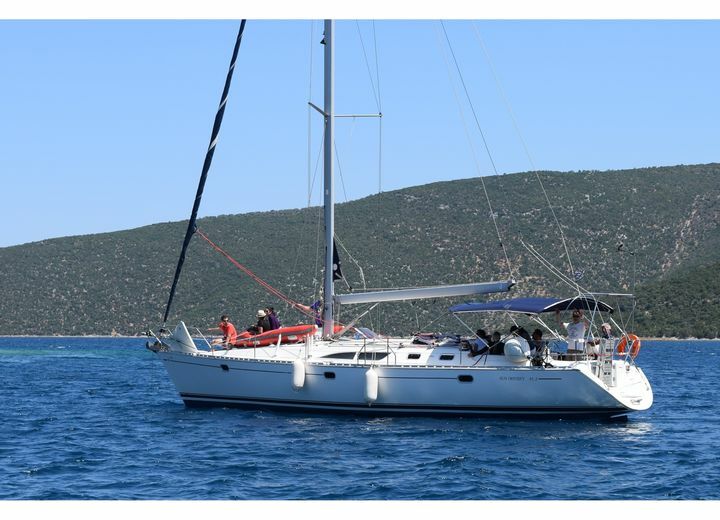 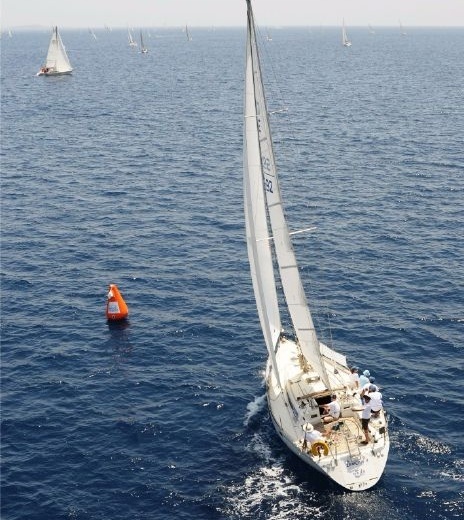 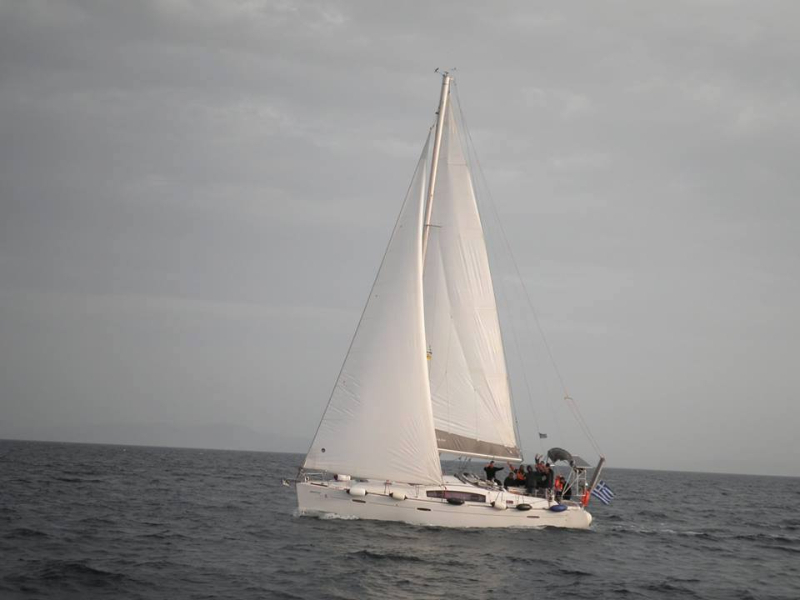 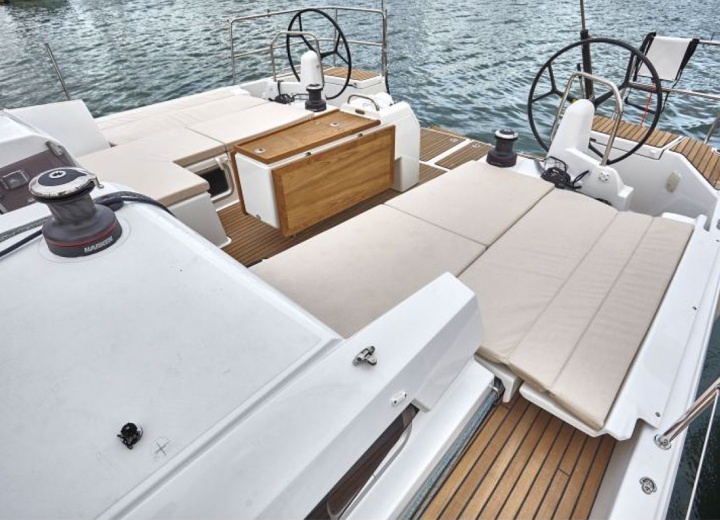 Rent a yacht in Volos, and explore the coast of Thessaly from water. 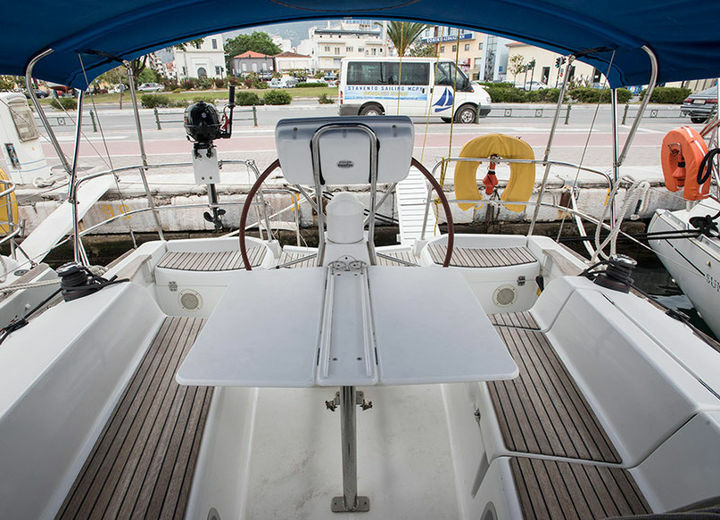 A yacht charter in Volos is your only chance to see this agricultural Greek region from the sea, and enjoy its marvelous sights at your own pace. 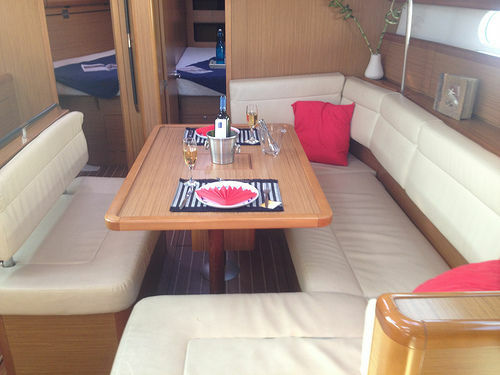 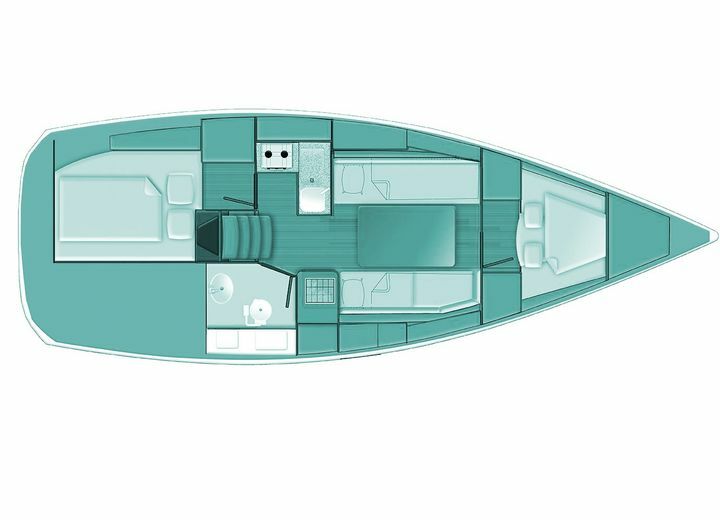 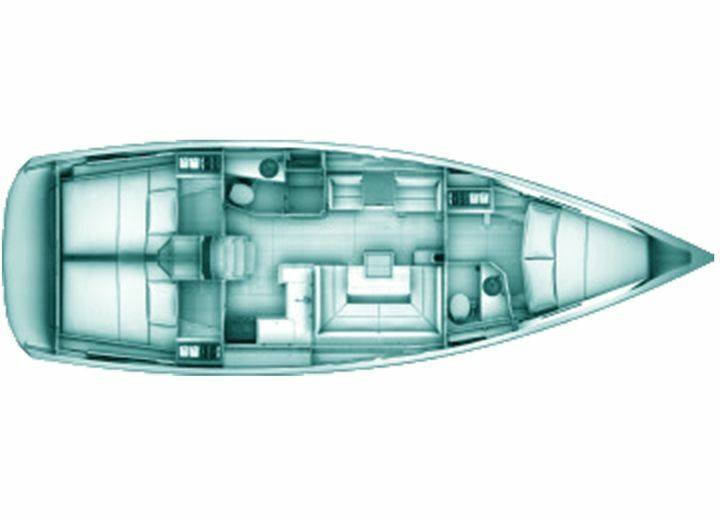 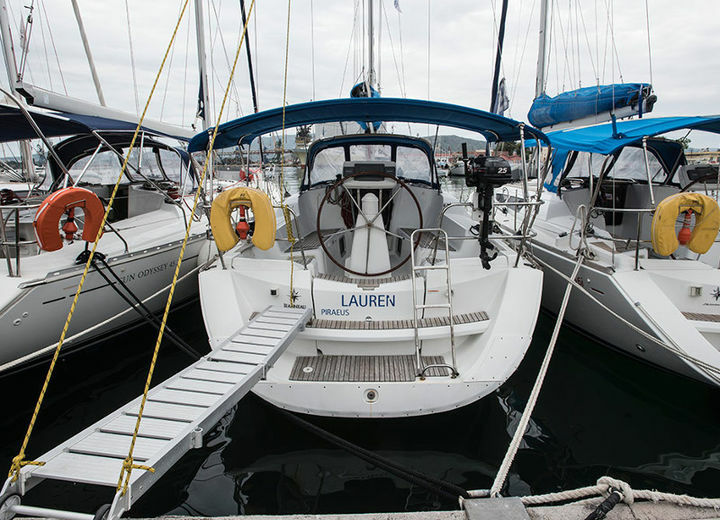 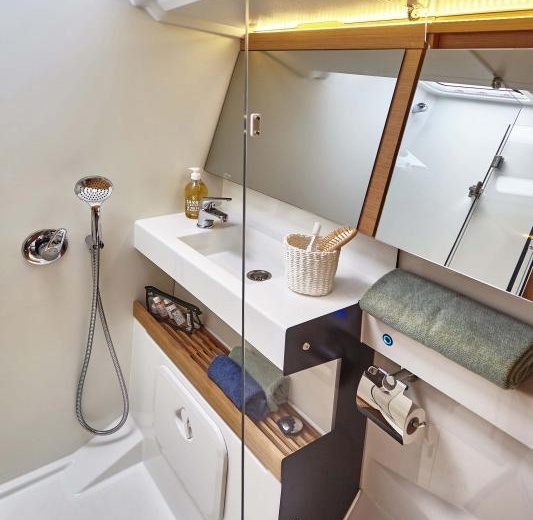 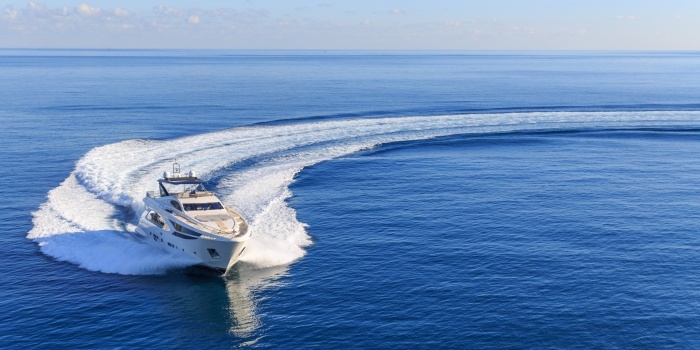 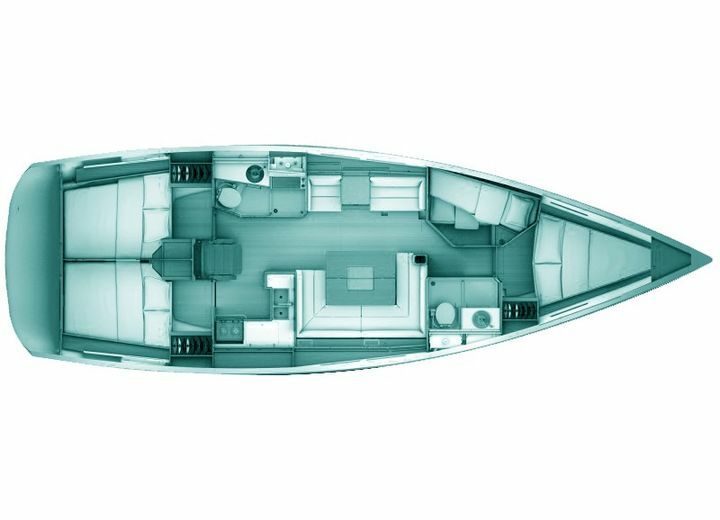 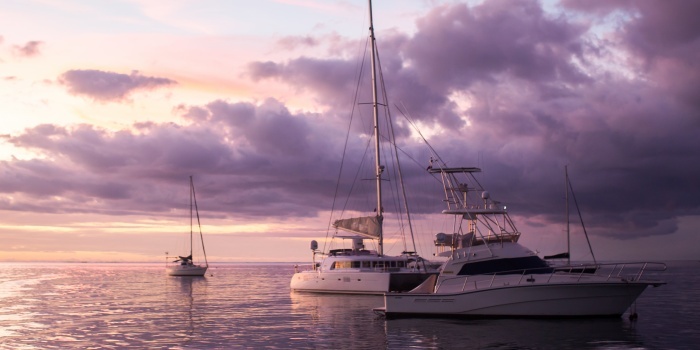 Hire a yacht, and admire local hills and green humps, while sipping a drink on board of your private luxury yacht. 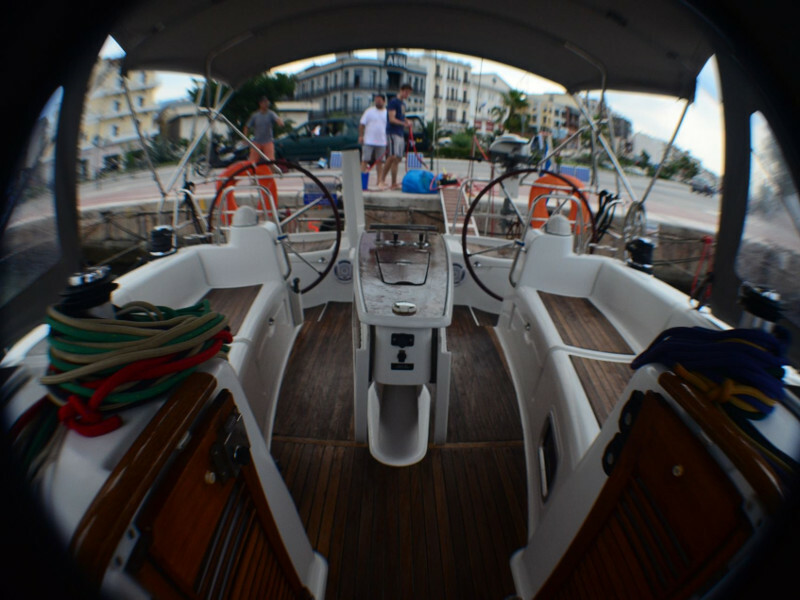 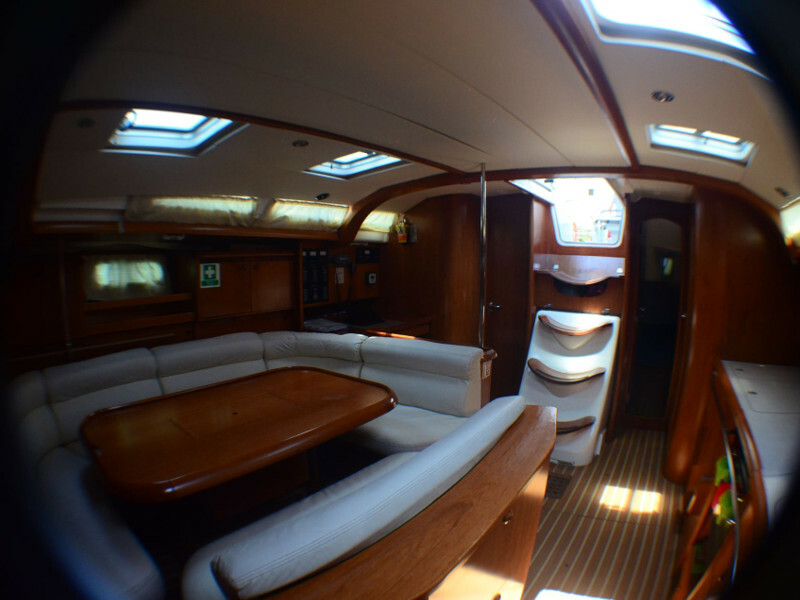 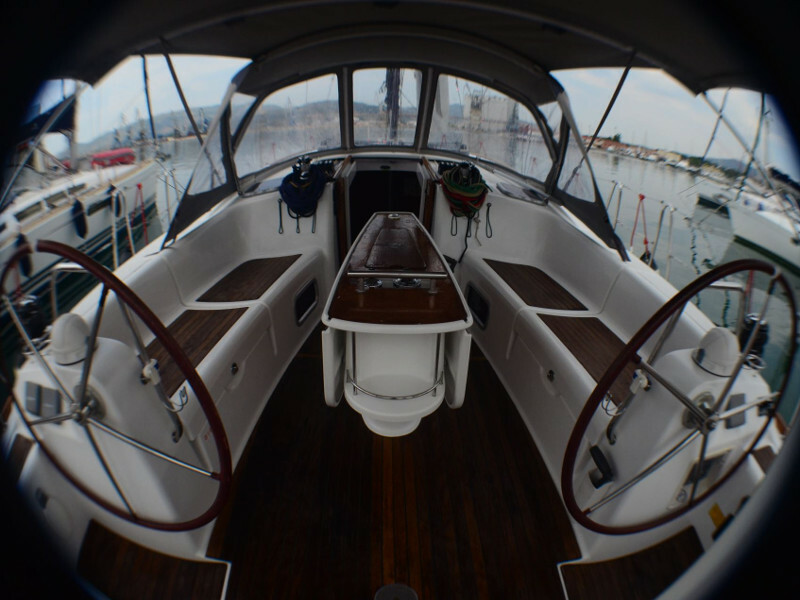 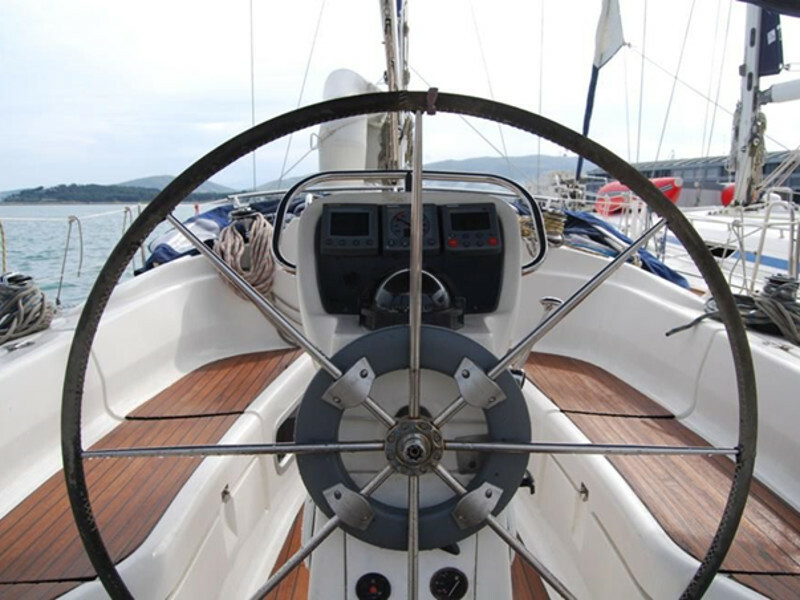 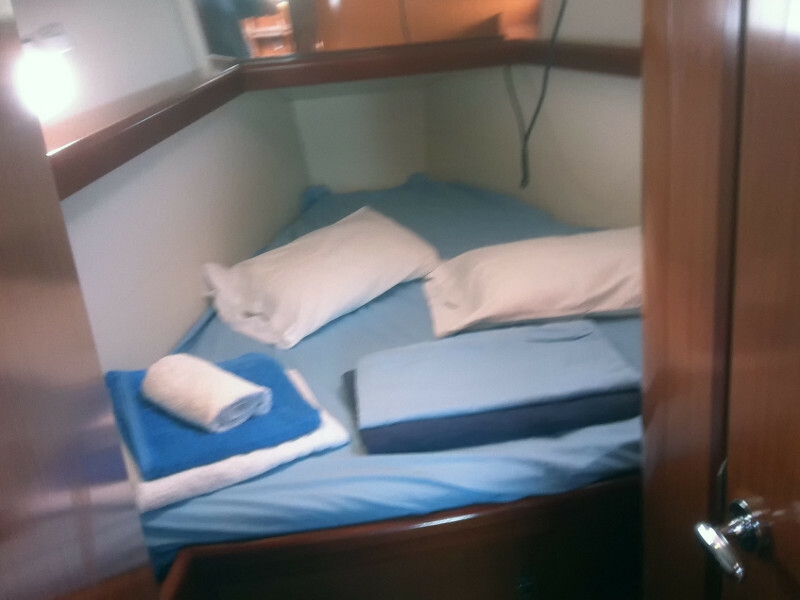 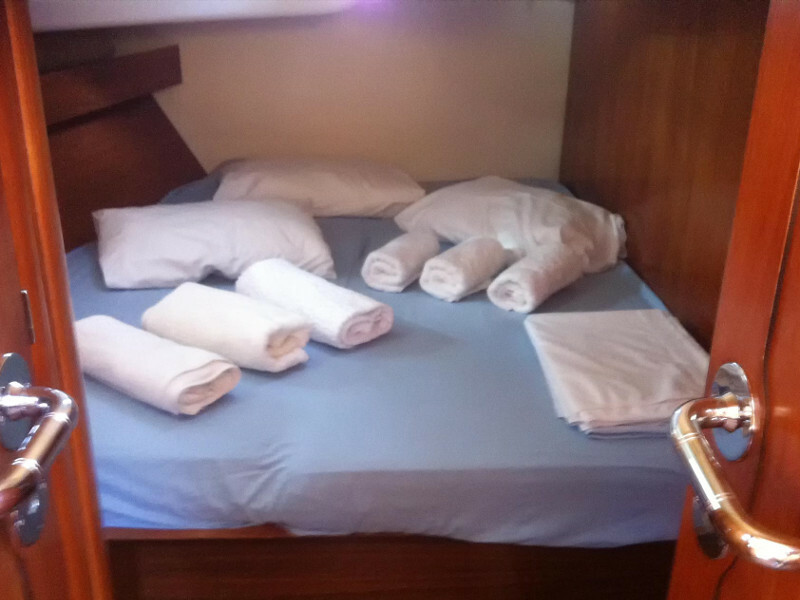 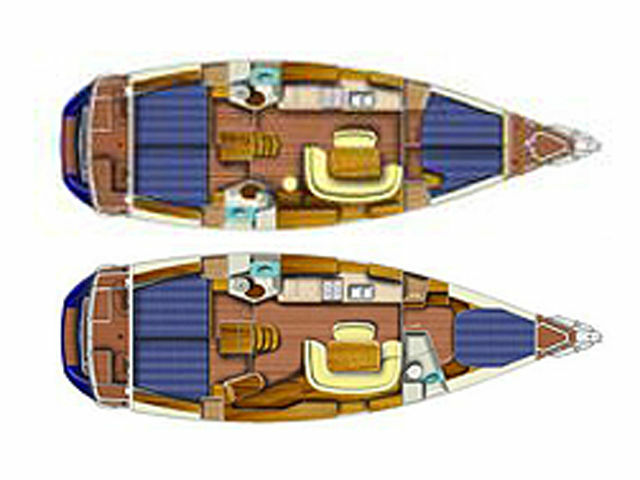 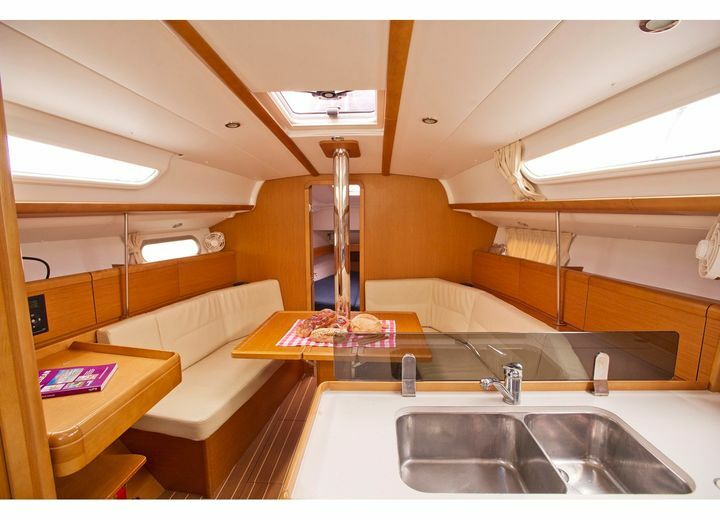 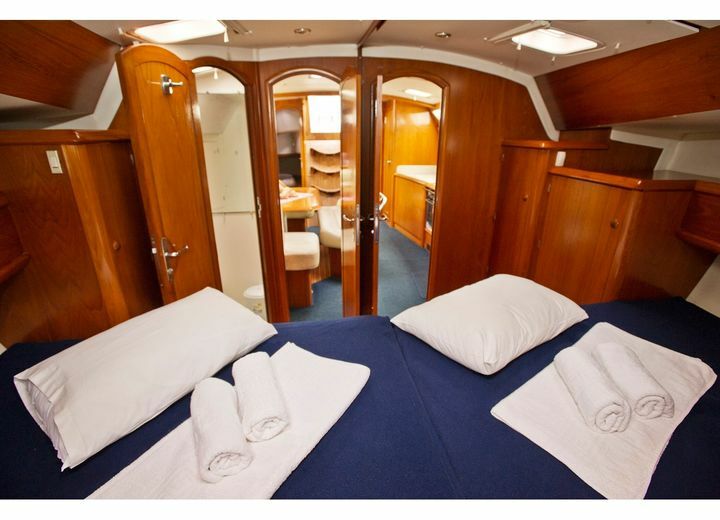 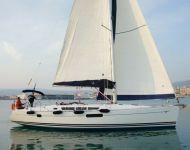 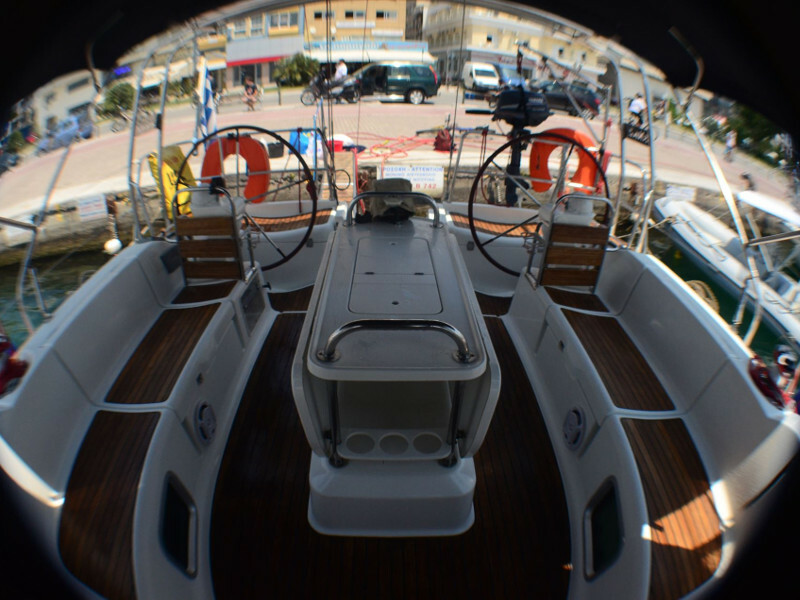 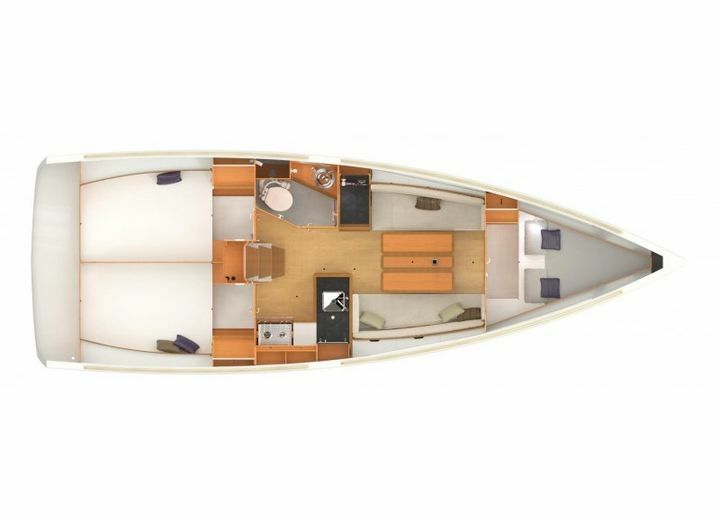 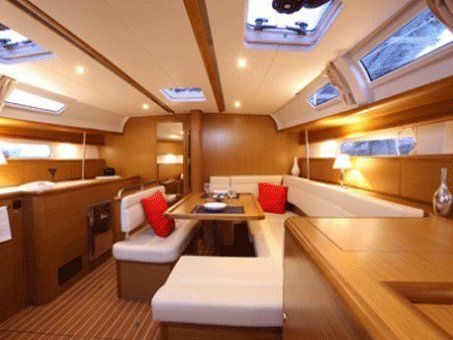 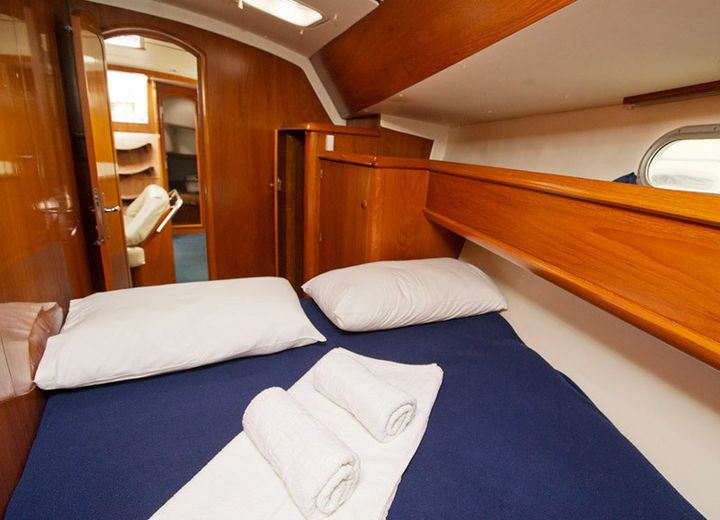 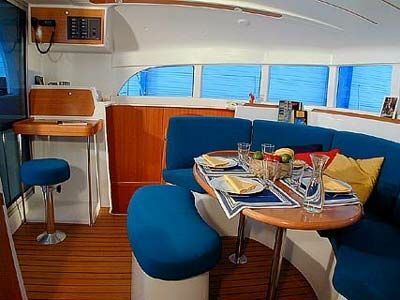 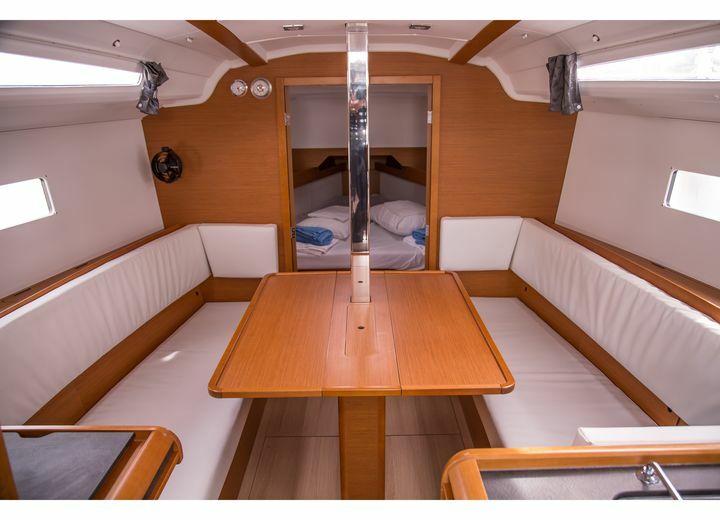 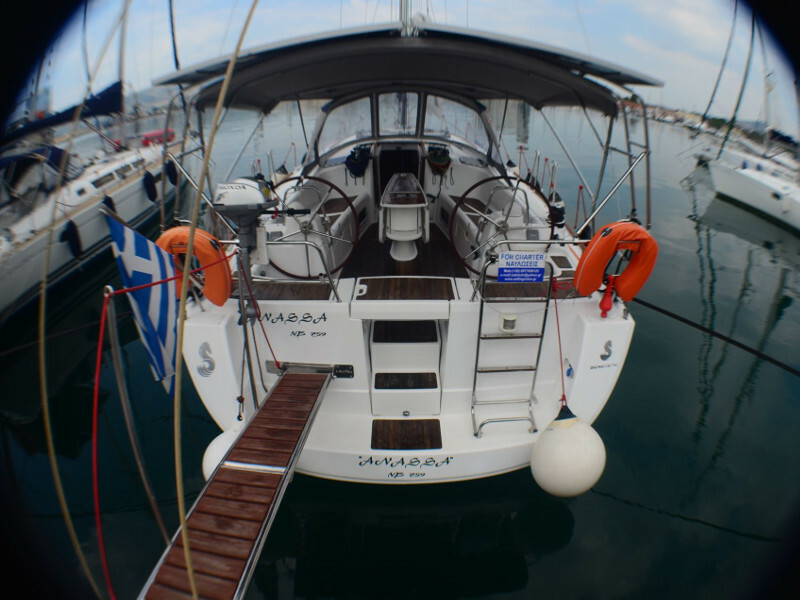 A yacht rental in Volos should be your first option in case you’d like to see the whole city in just a couple of hours. 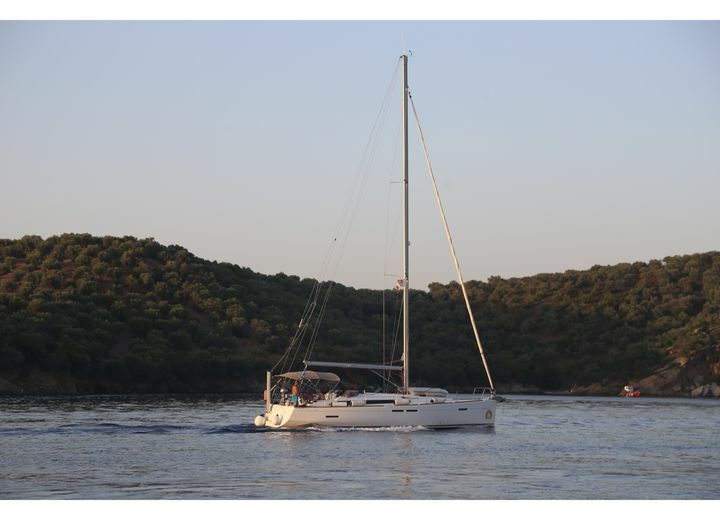 Get your boat rental online right now, and enjoy this picturesque piece of Greek nature in full.